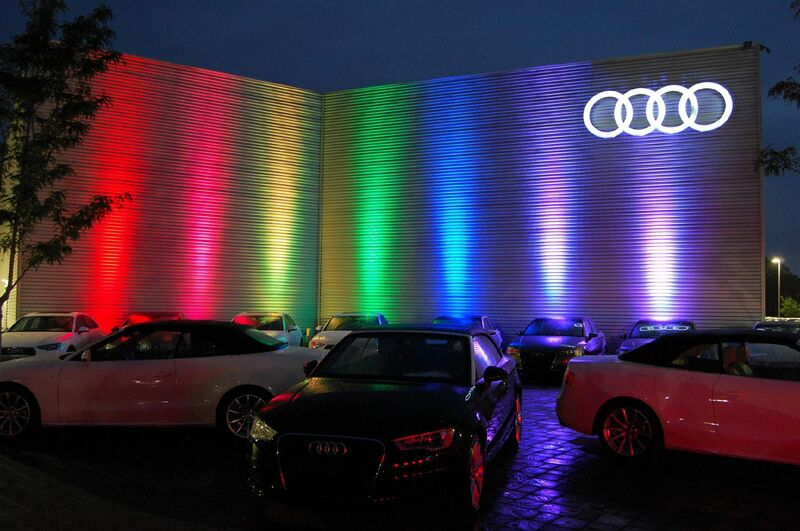 It’s not just light to us…It’s art. 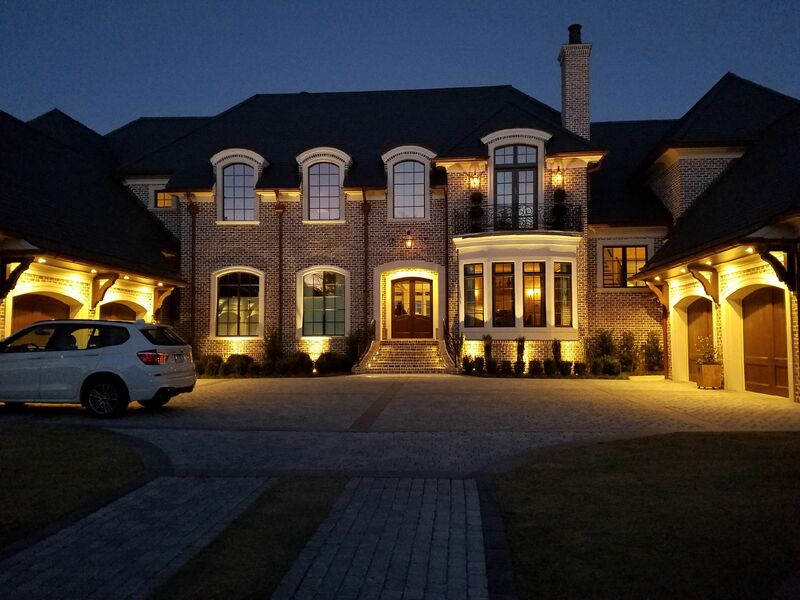 Every lighting design we do is unique. 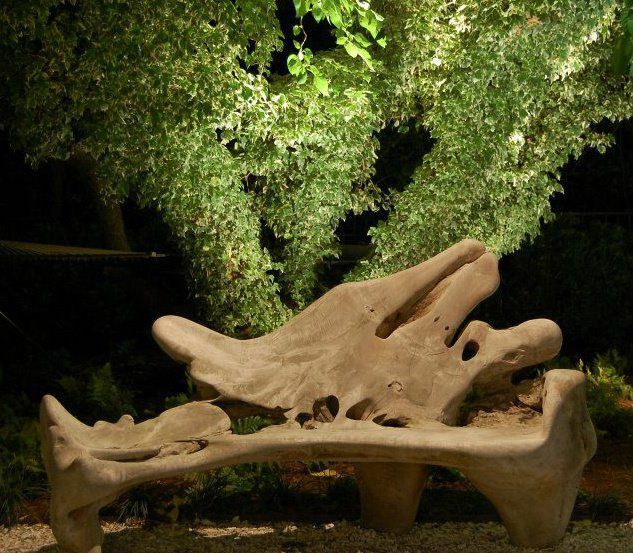 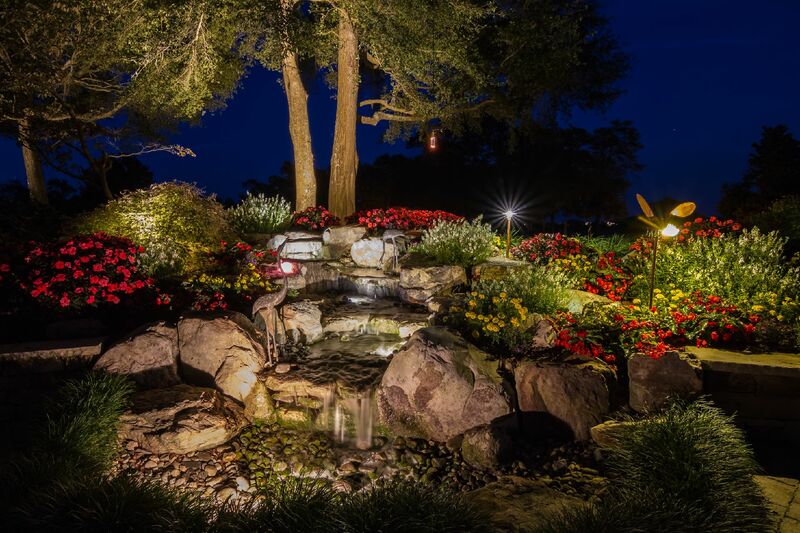 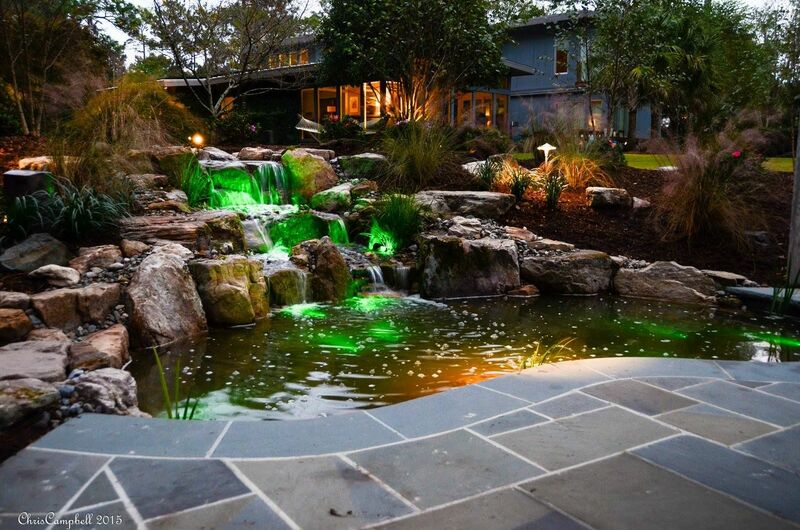 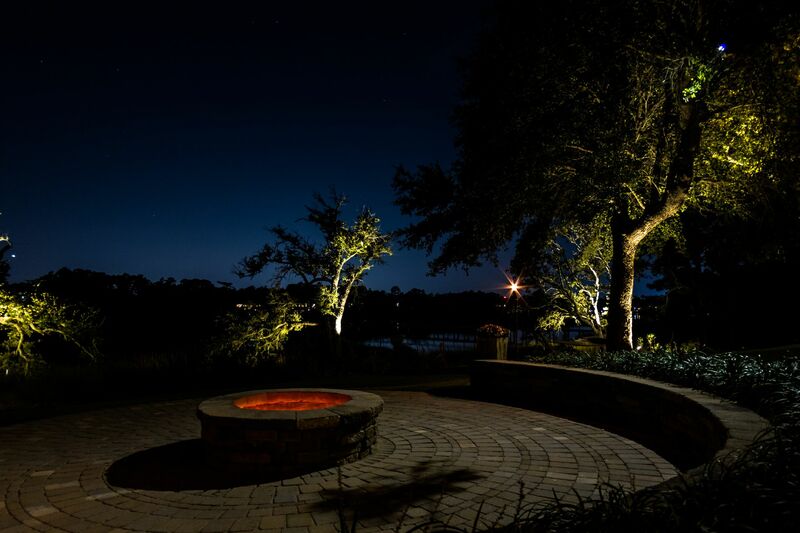 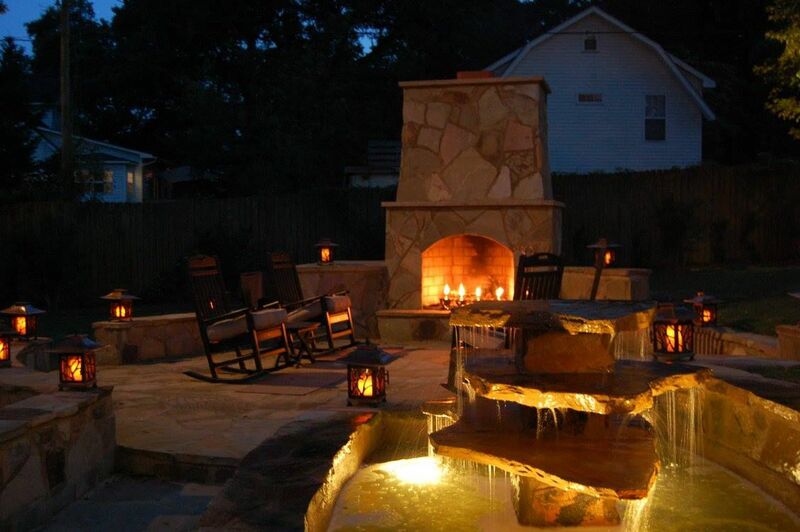 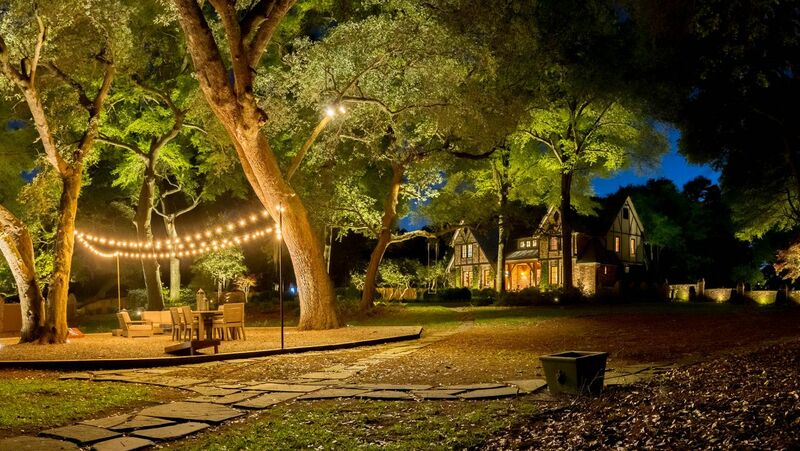 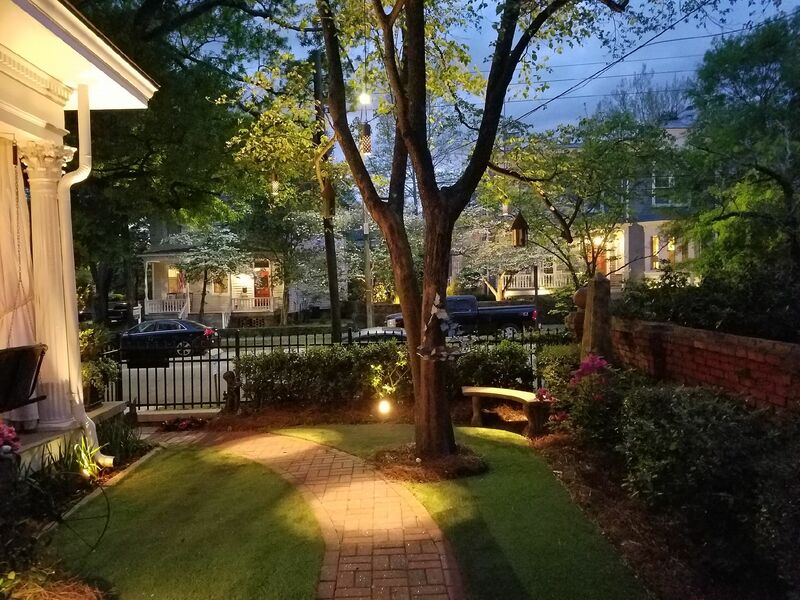 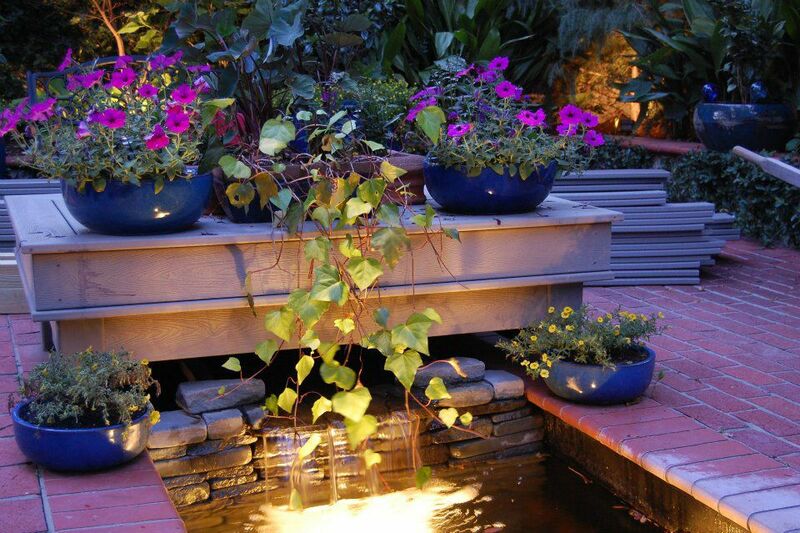 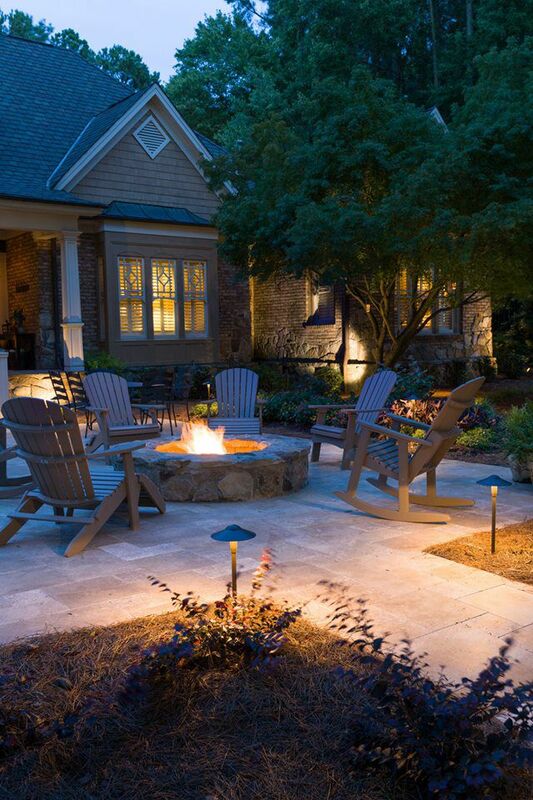 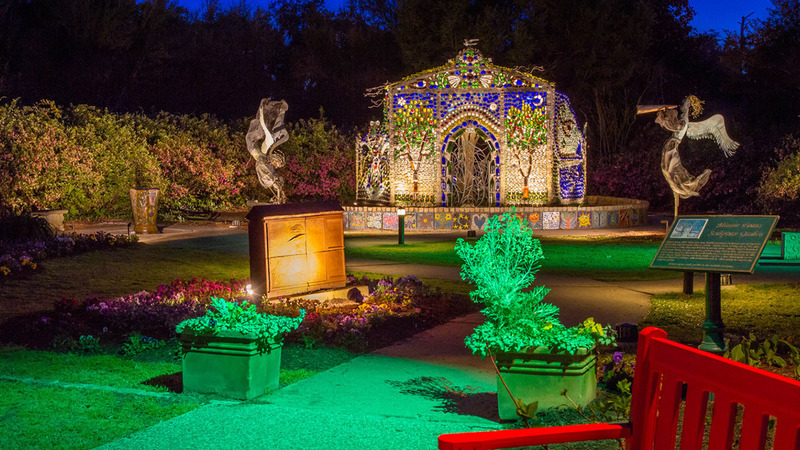 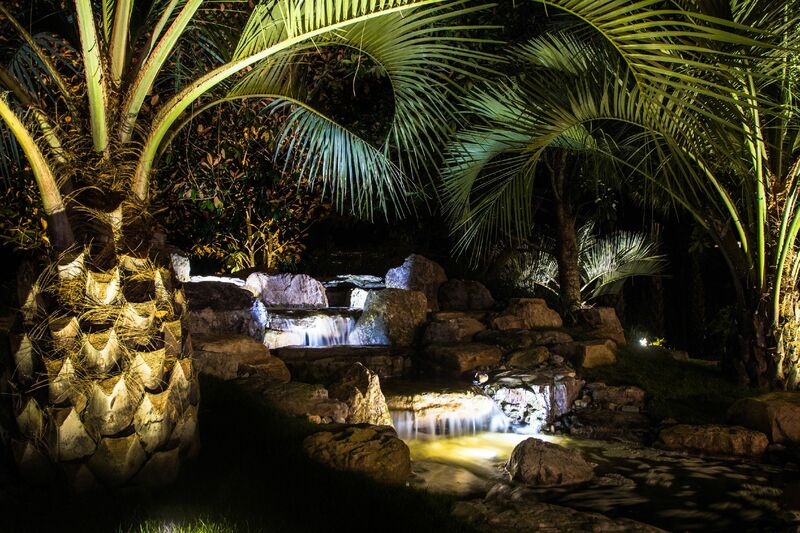 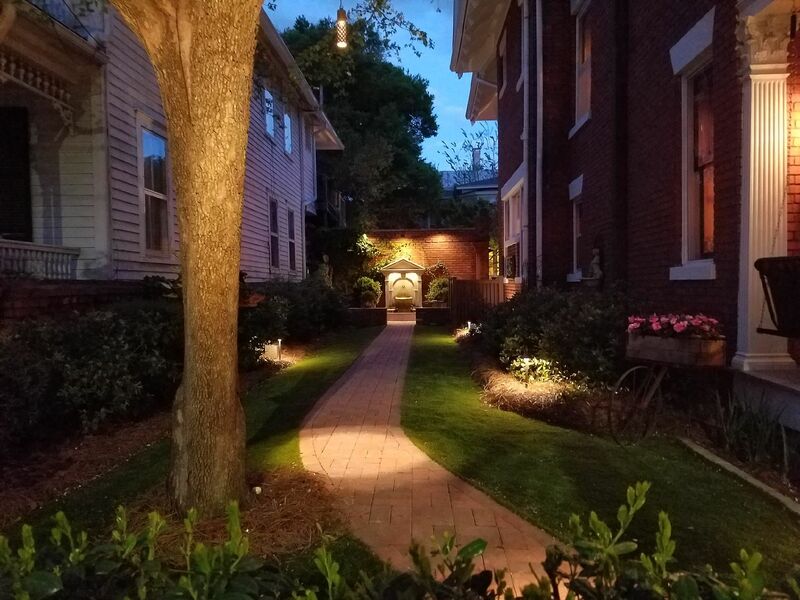 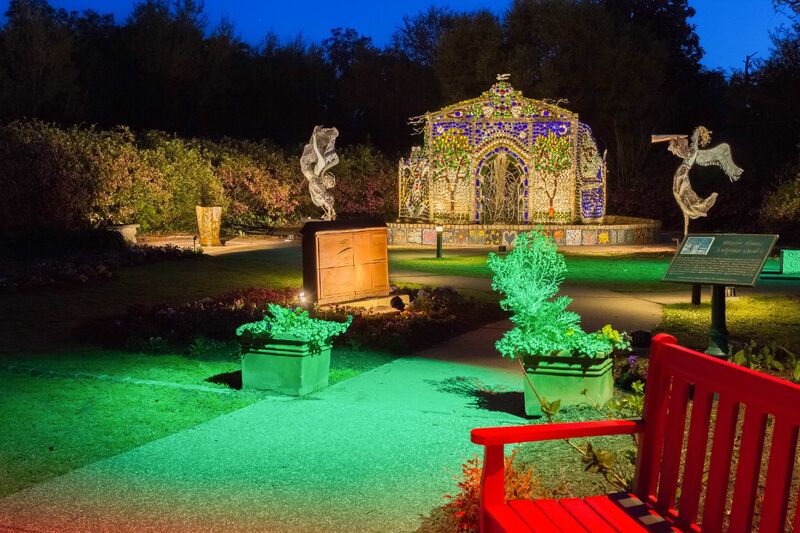 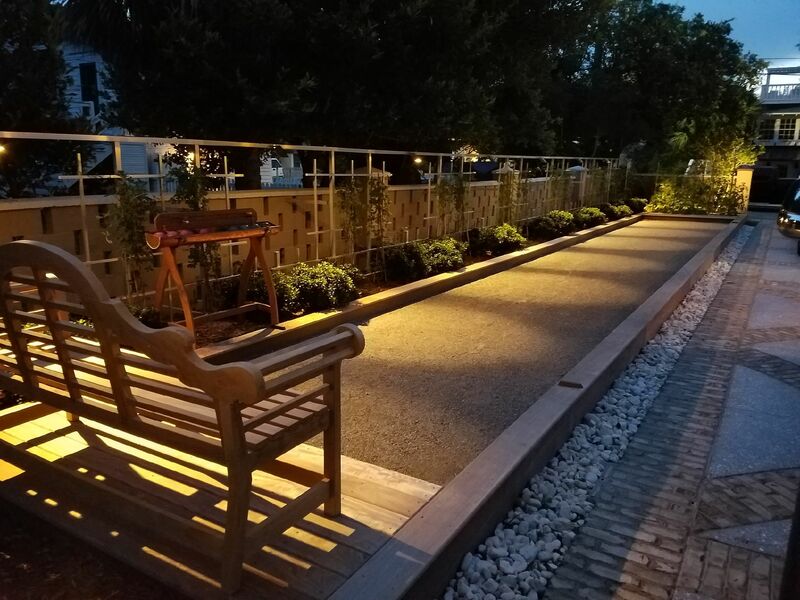 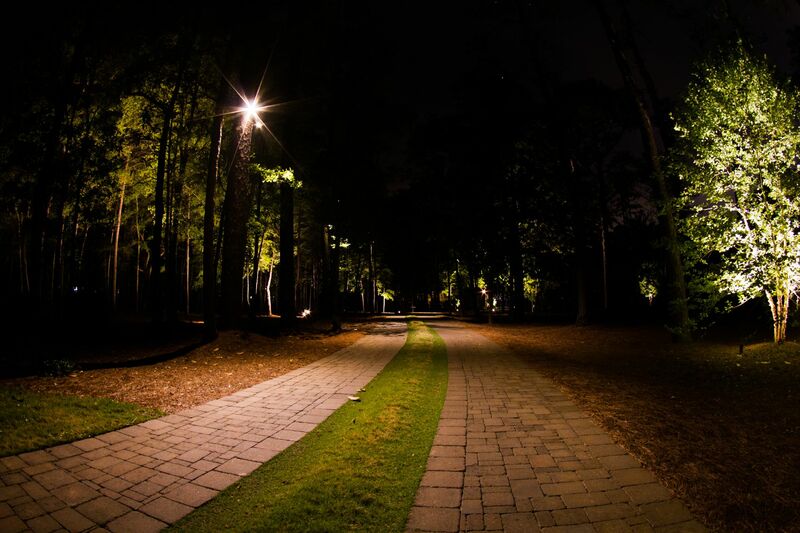 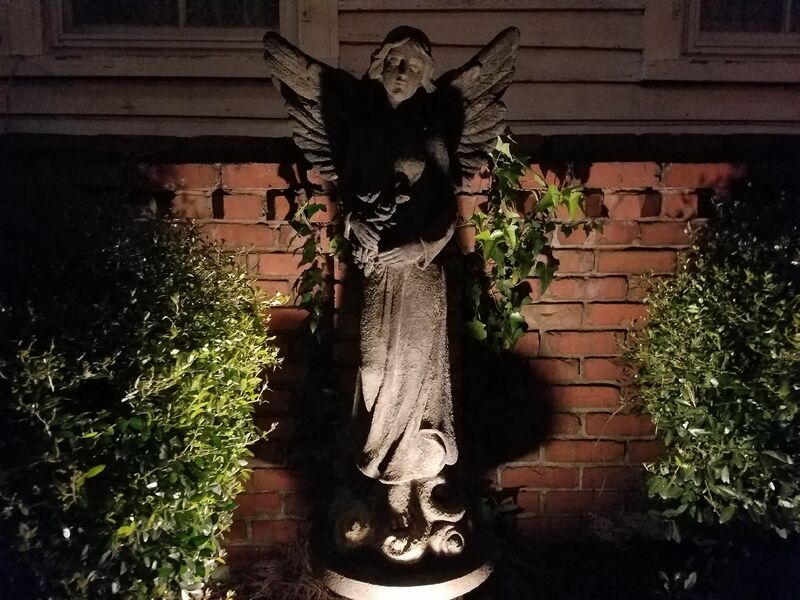 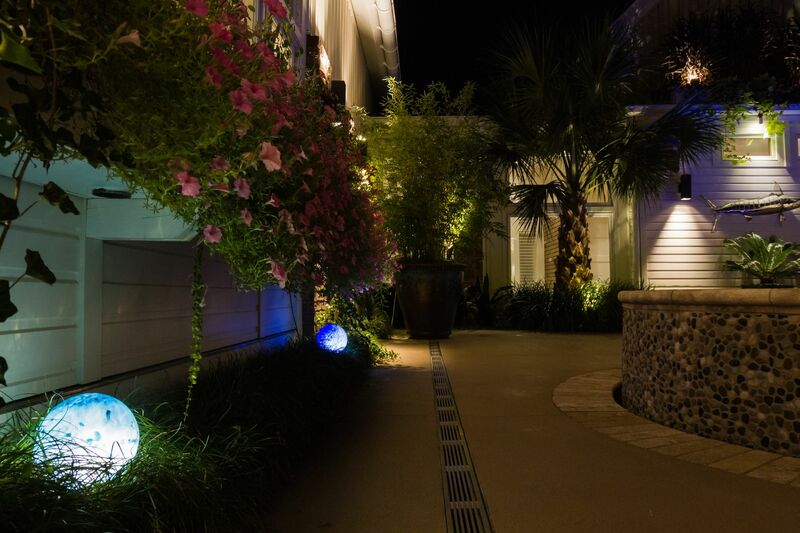 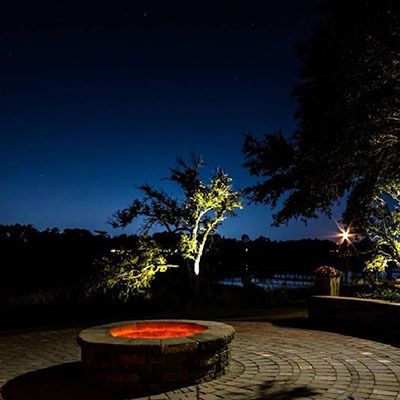 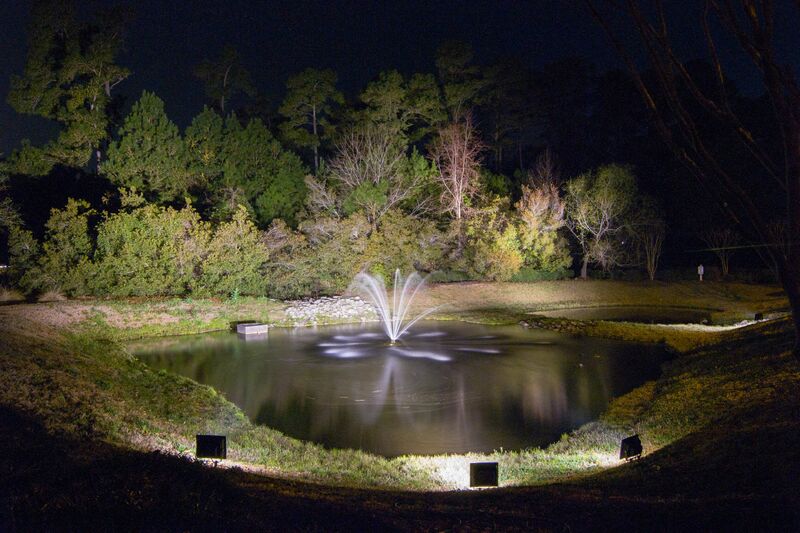 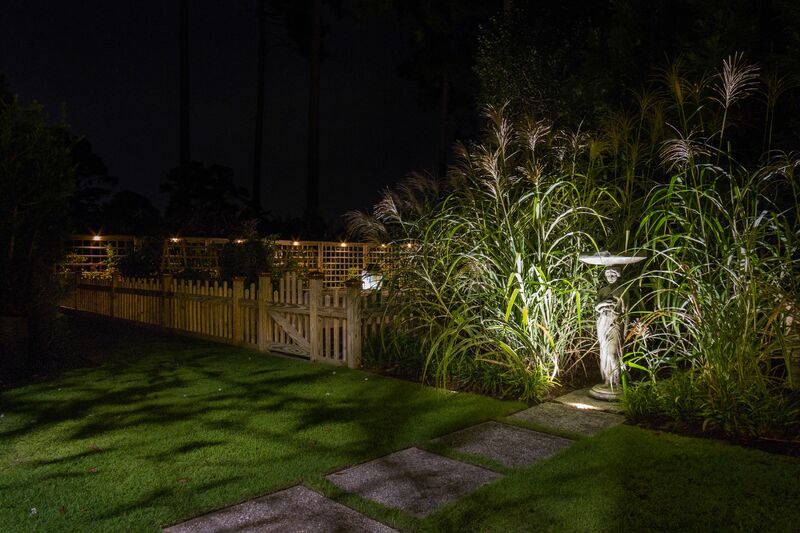 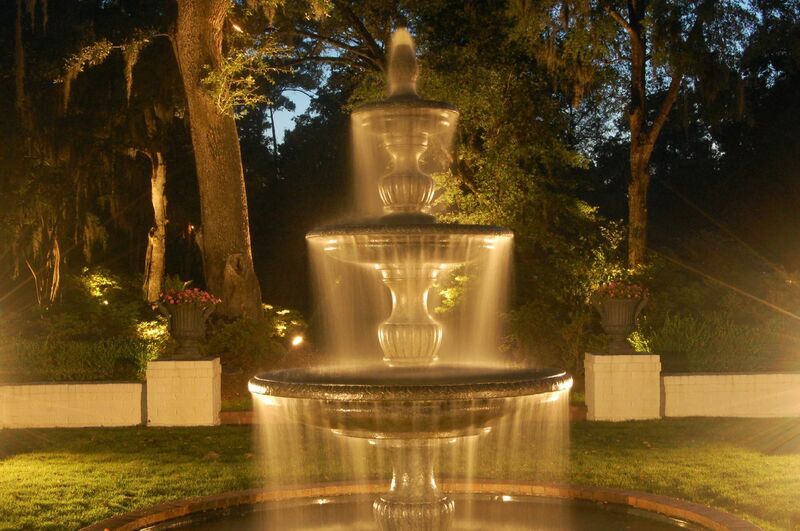 Whether we are designing a small backyard area, or a large garden at a park, we are looking for the special features that we can bring to life at night. 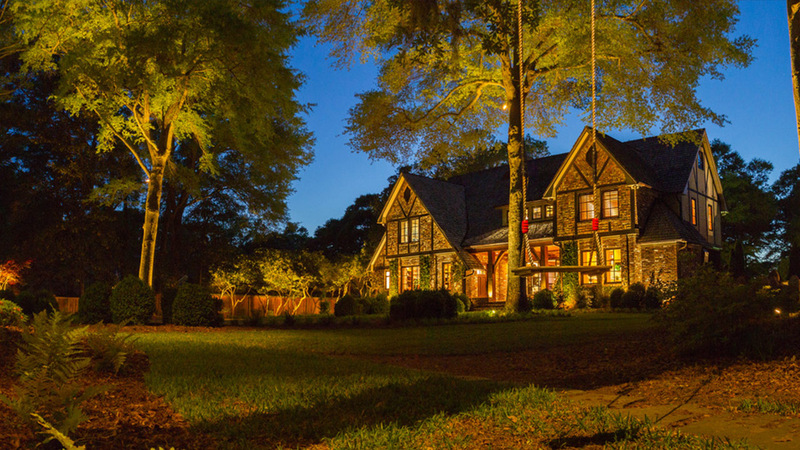 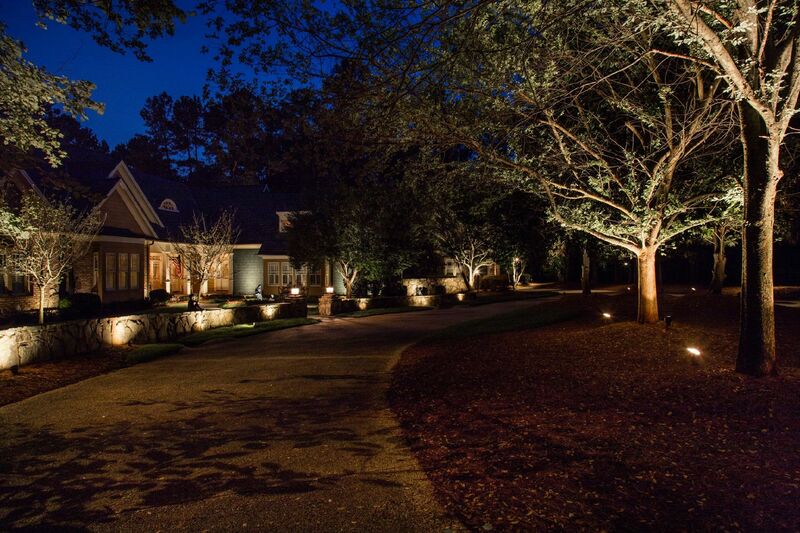 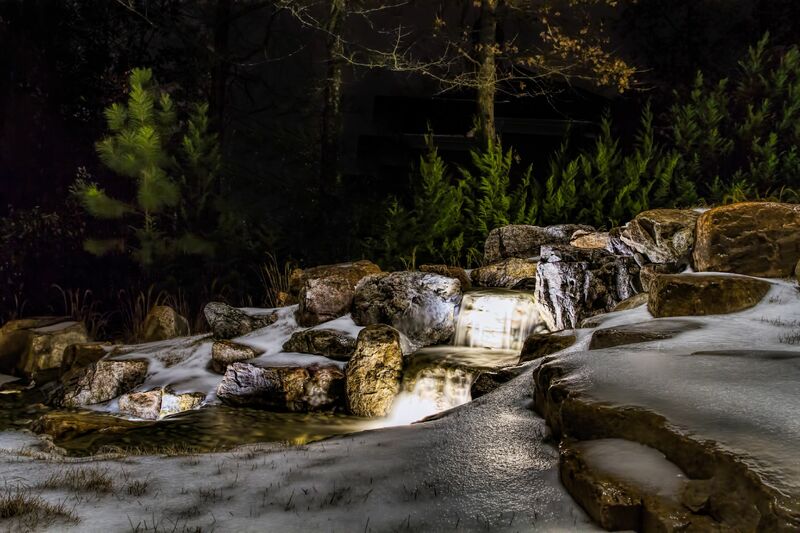 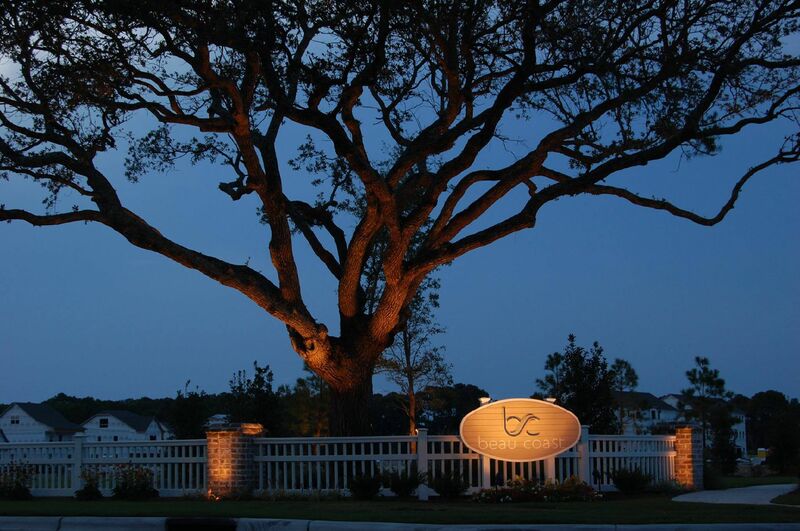 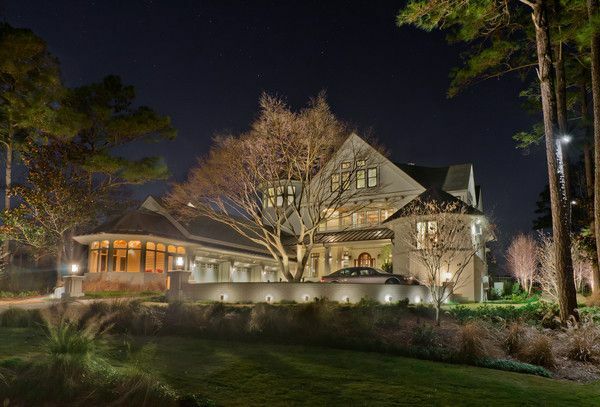 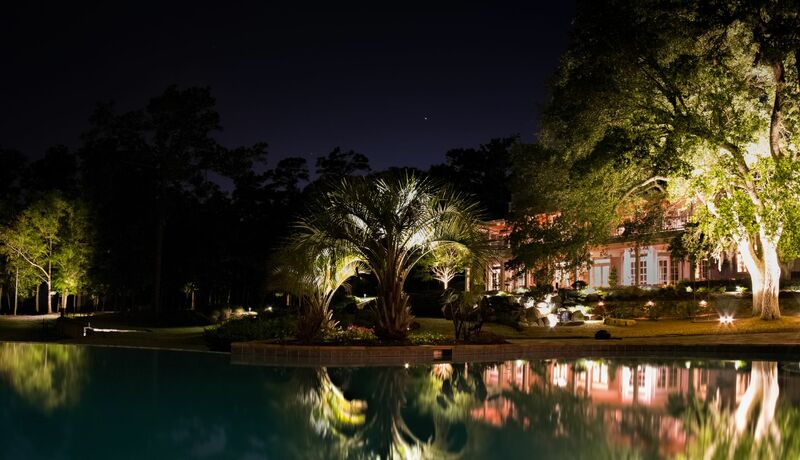 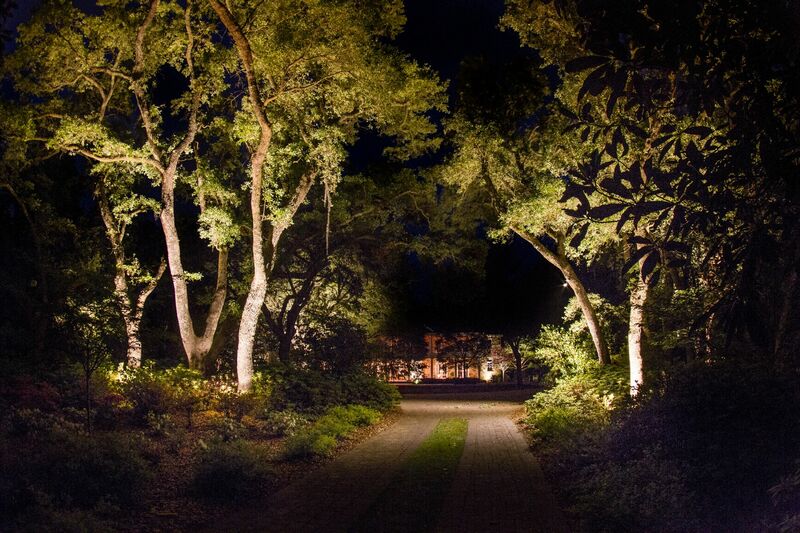 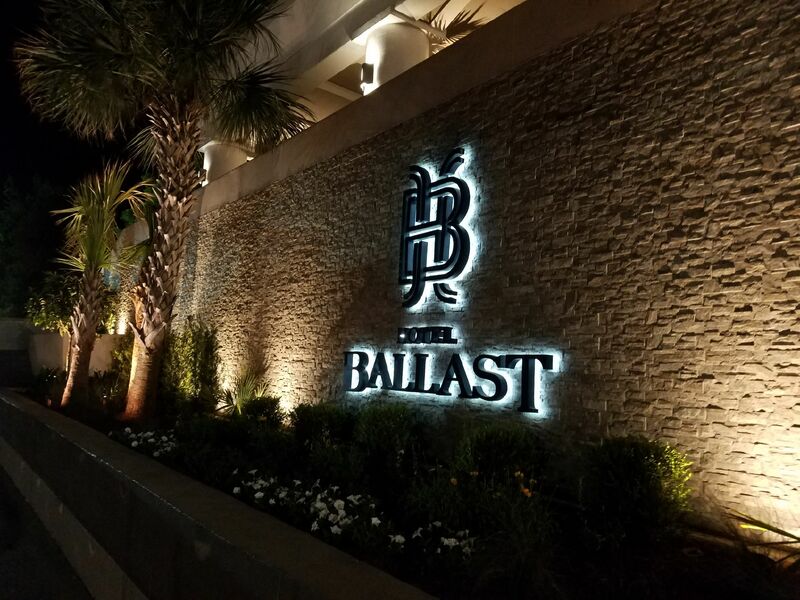 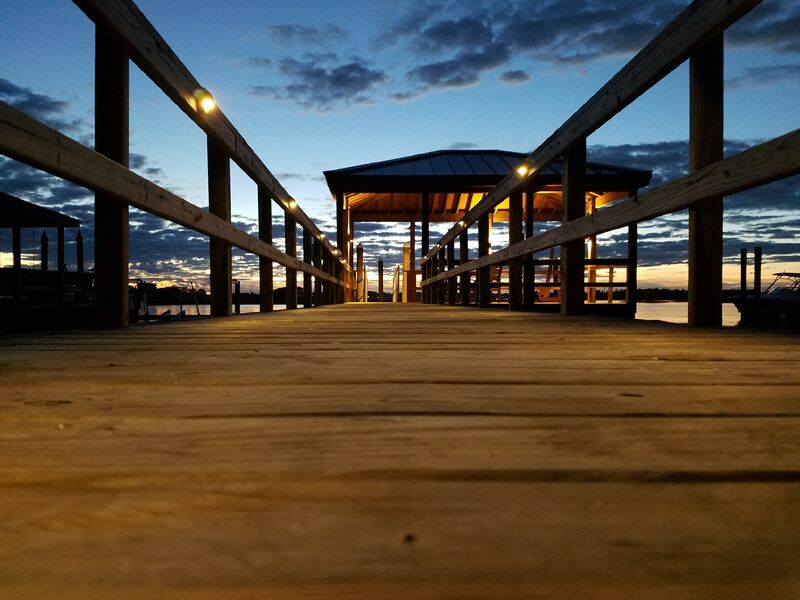 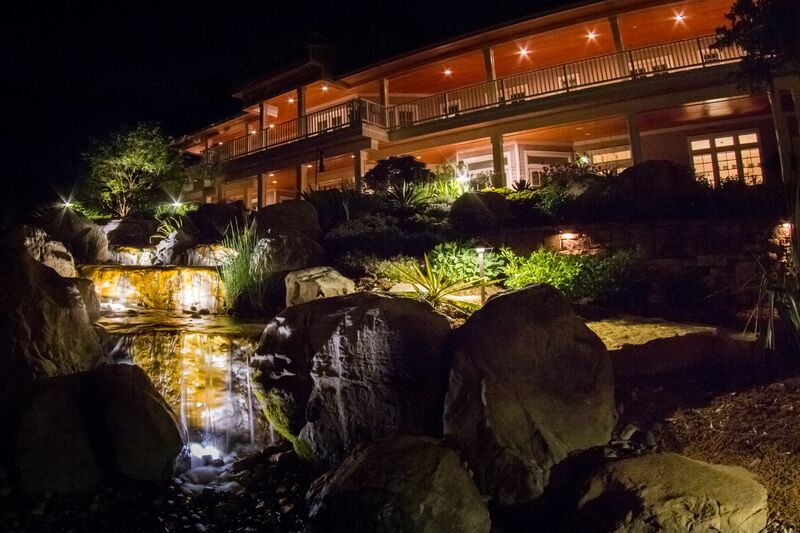 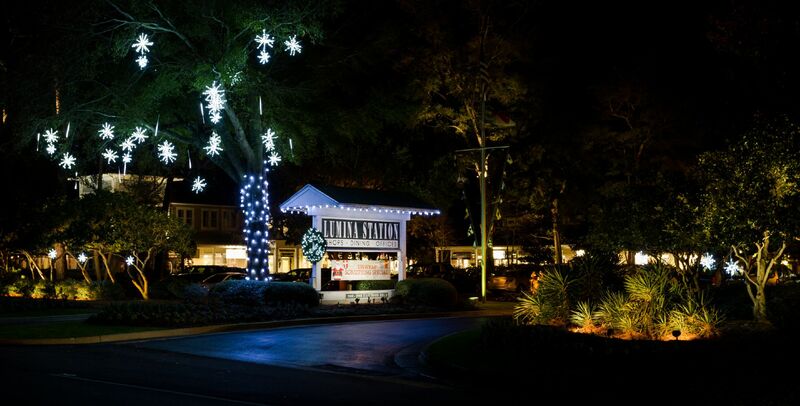 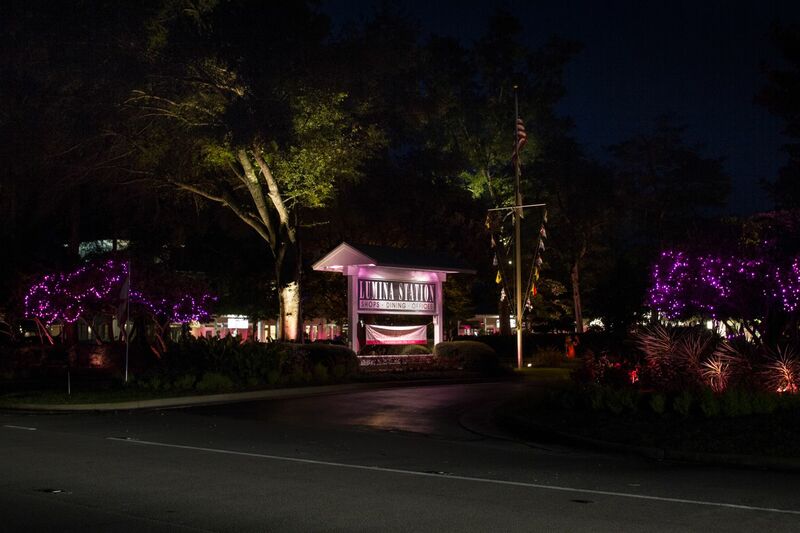 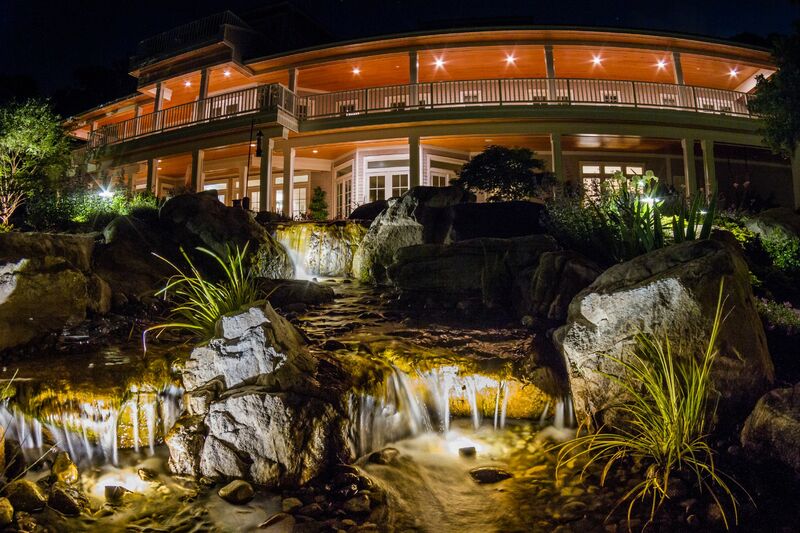 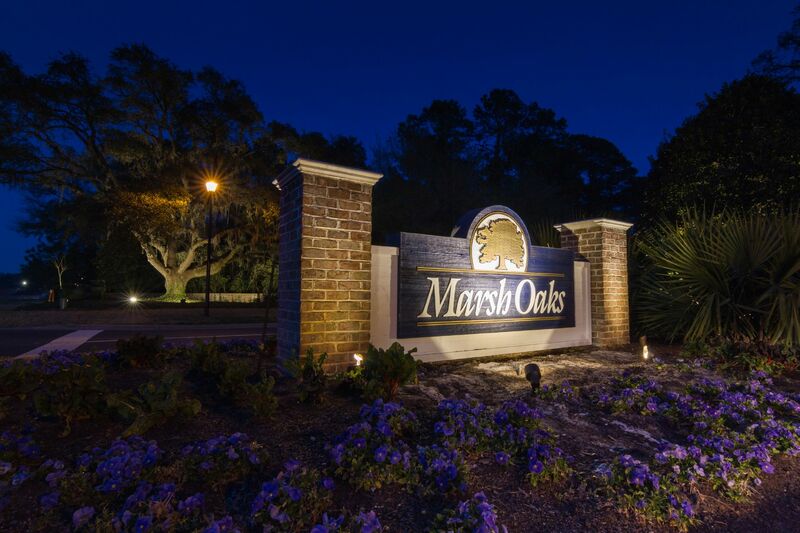 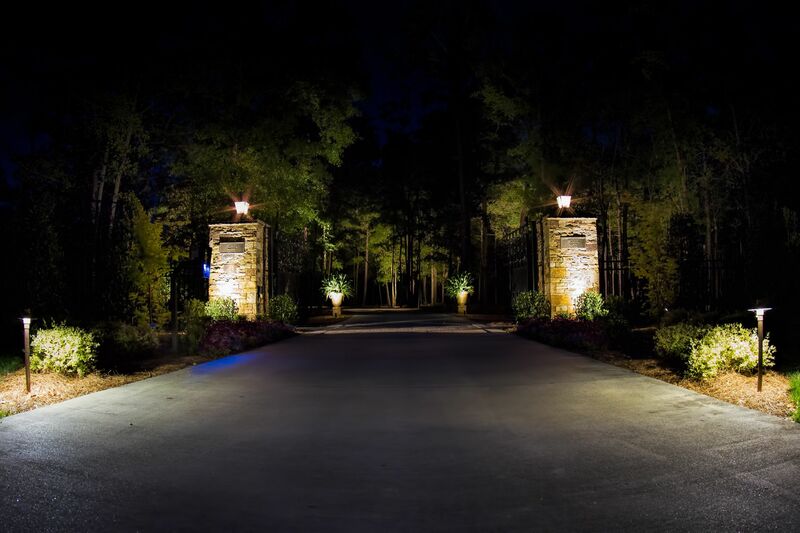 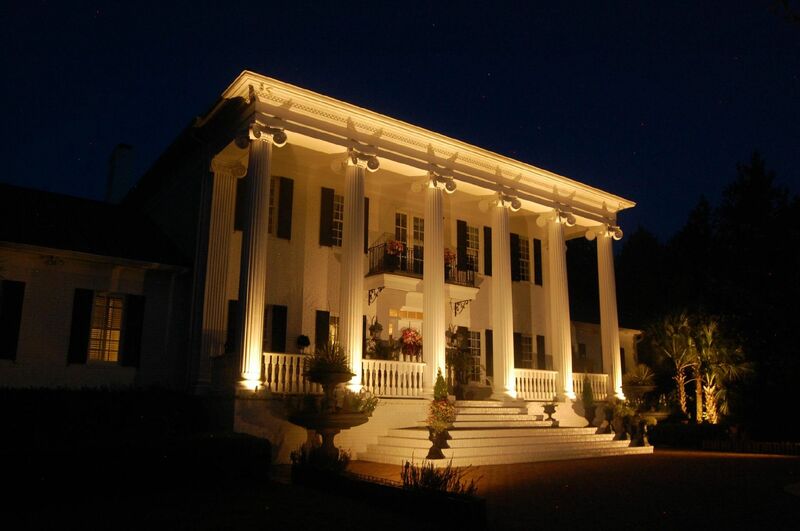 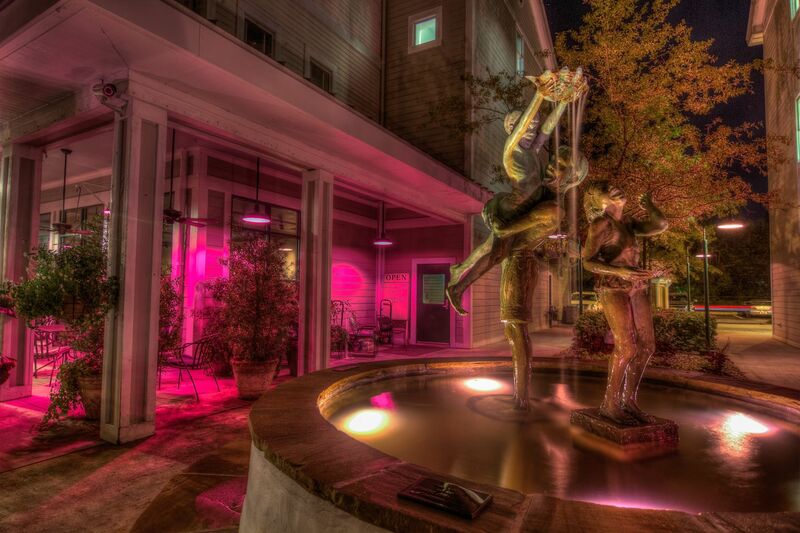 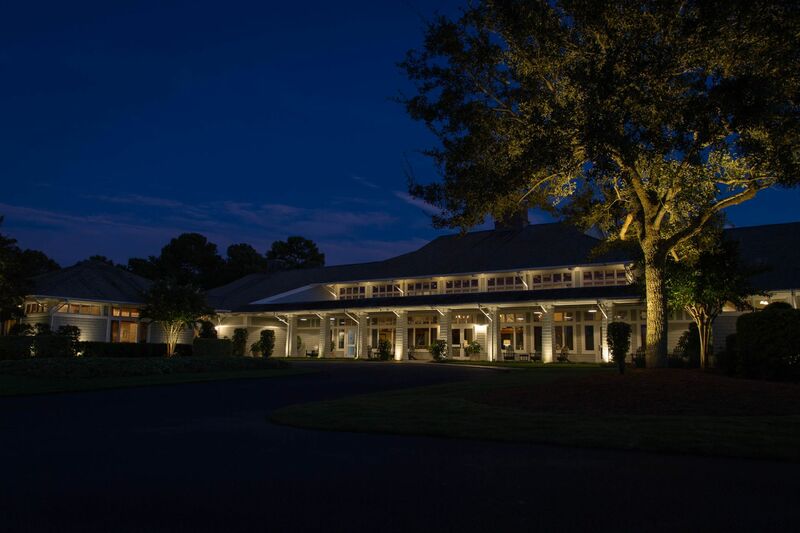 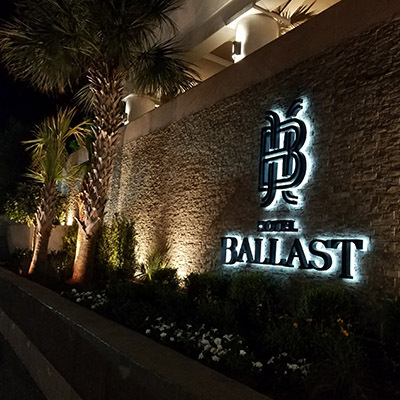 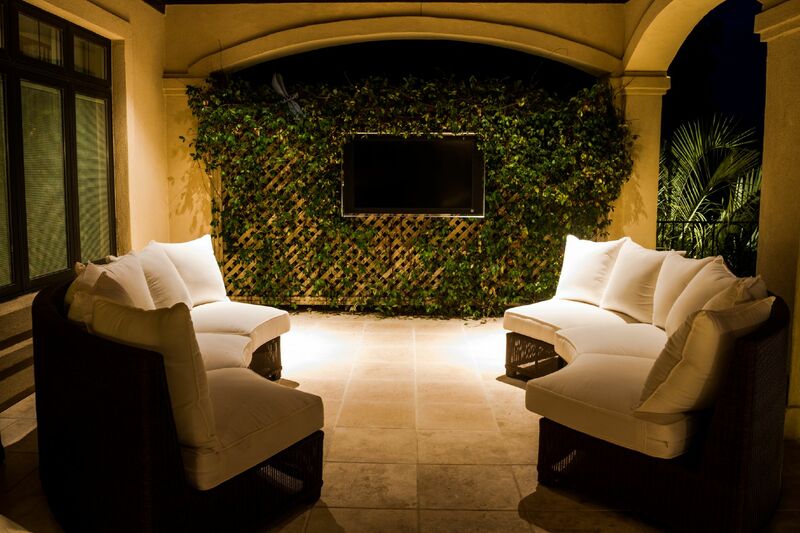 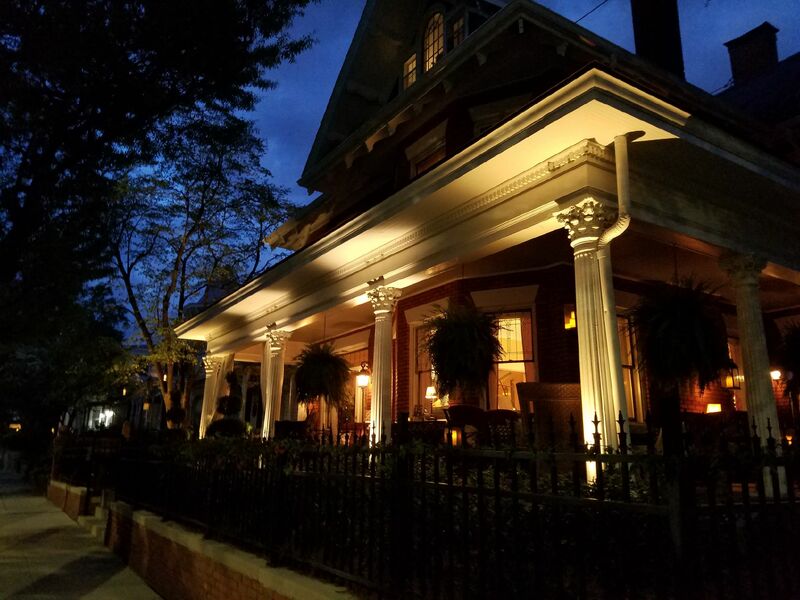 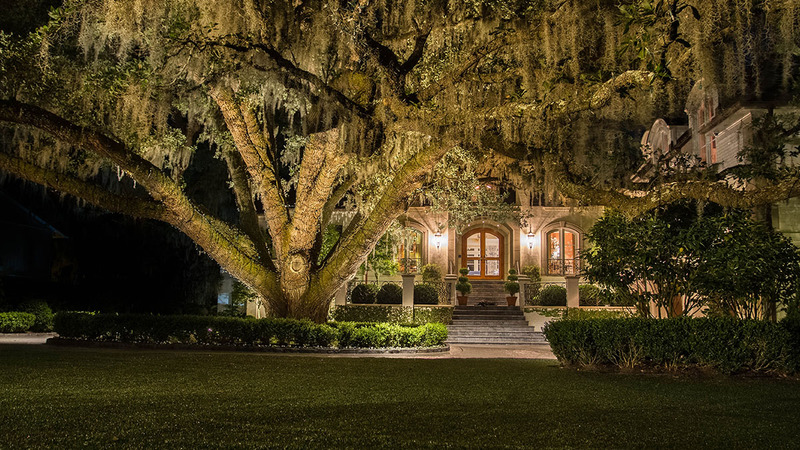 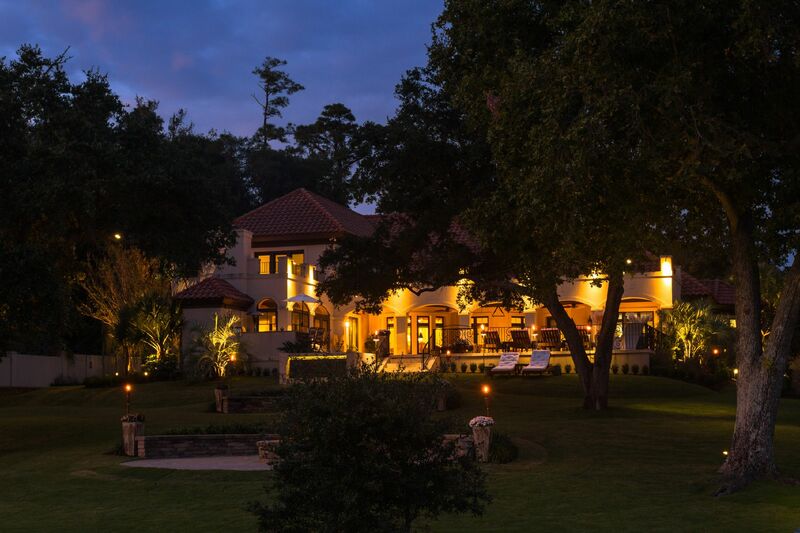 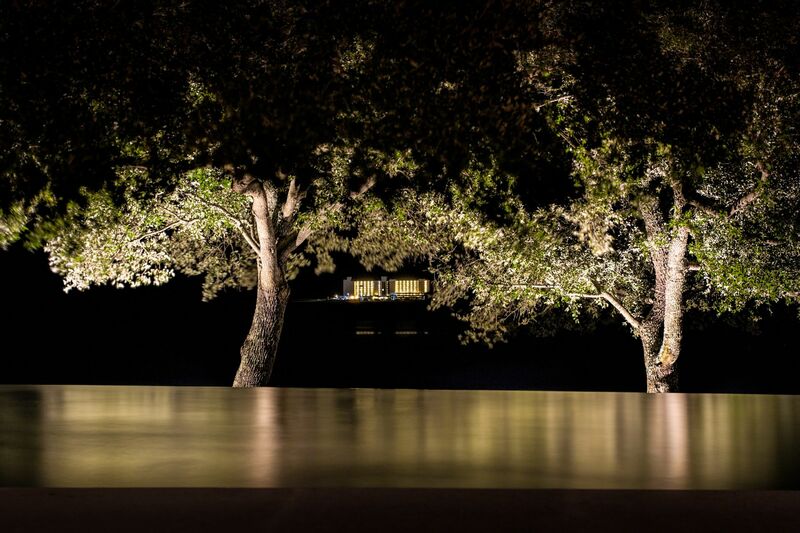 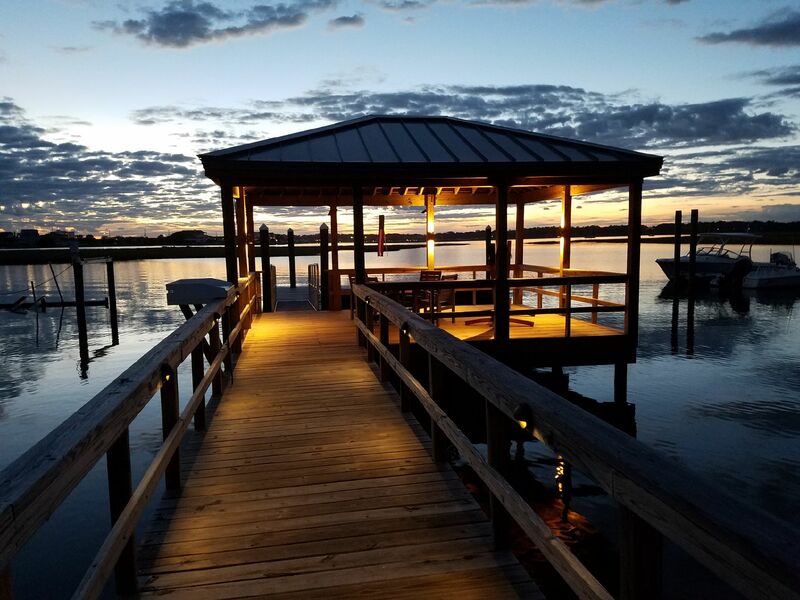 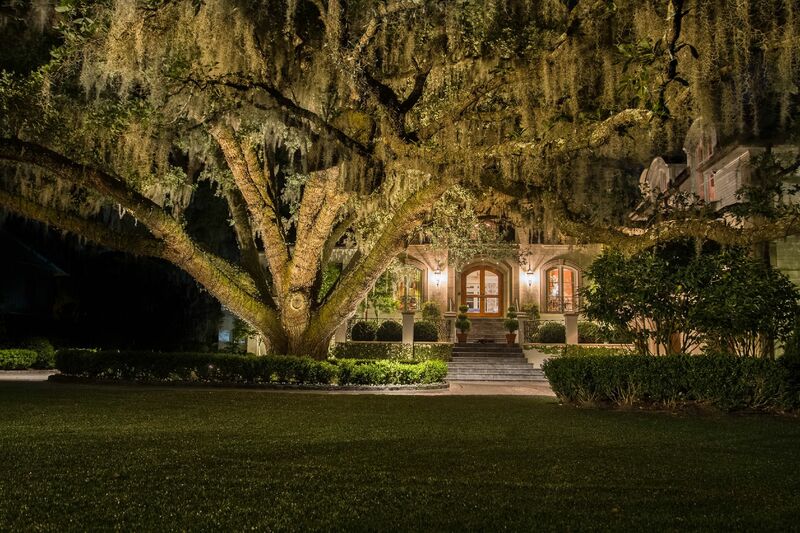 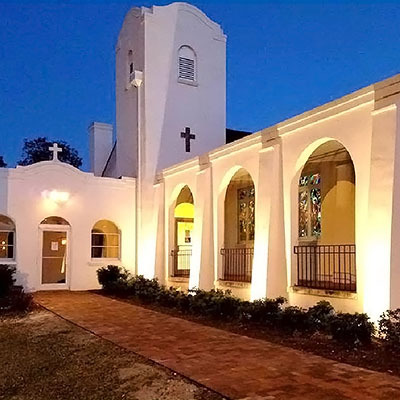 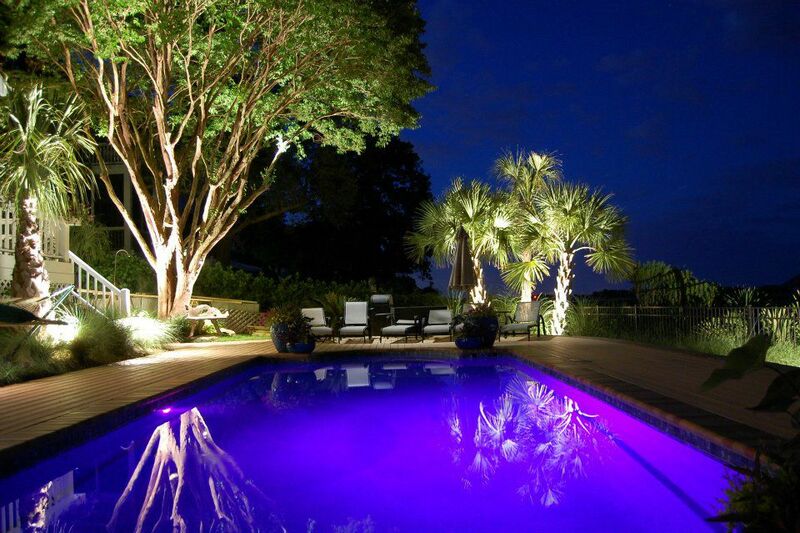 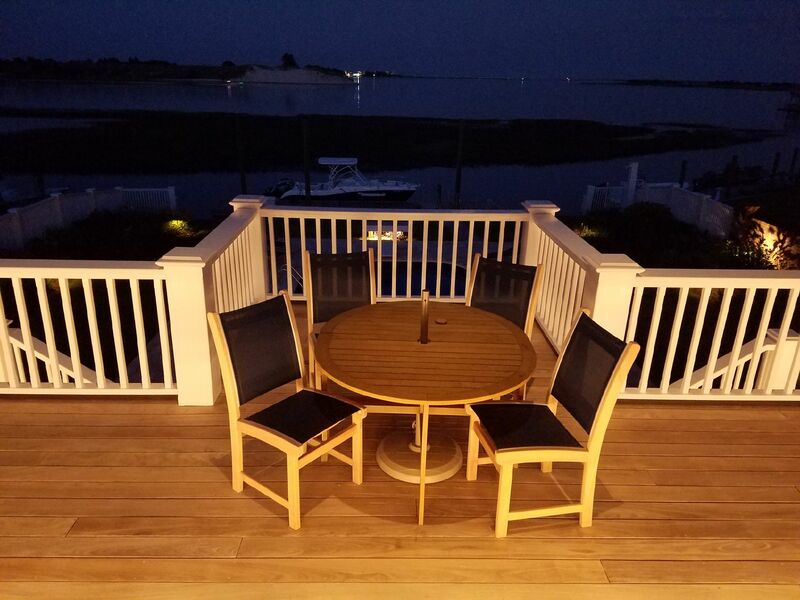 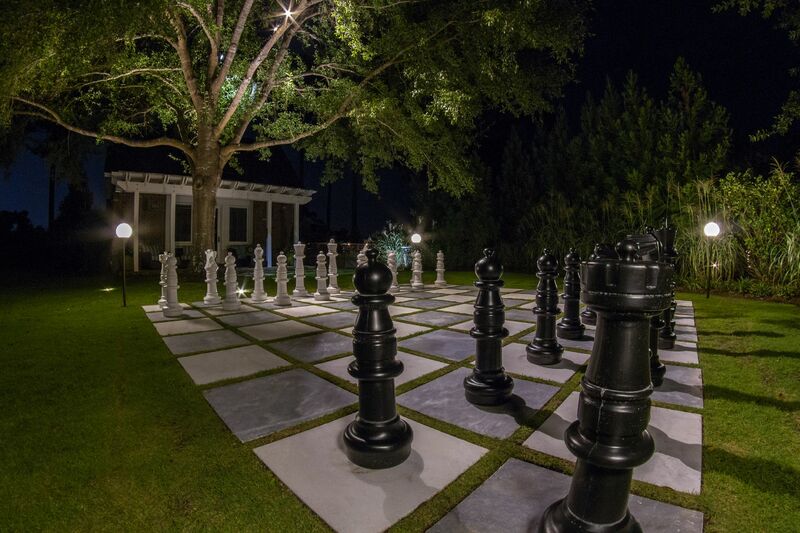 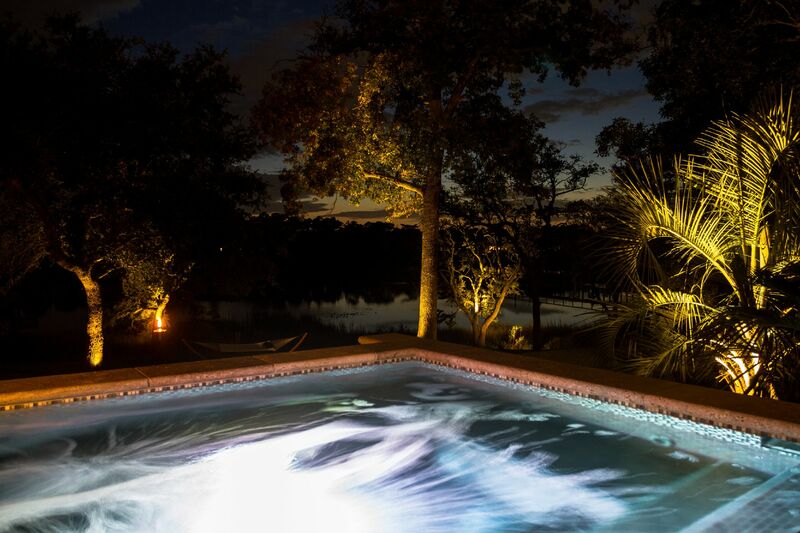 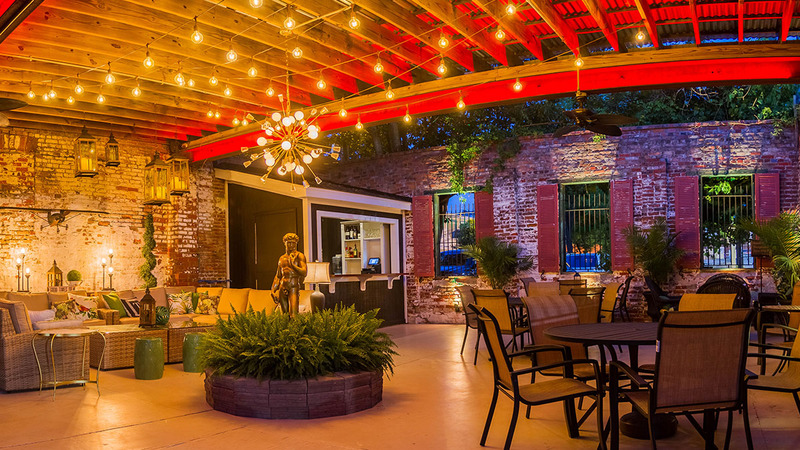 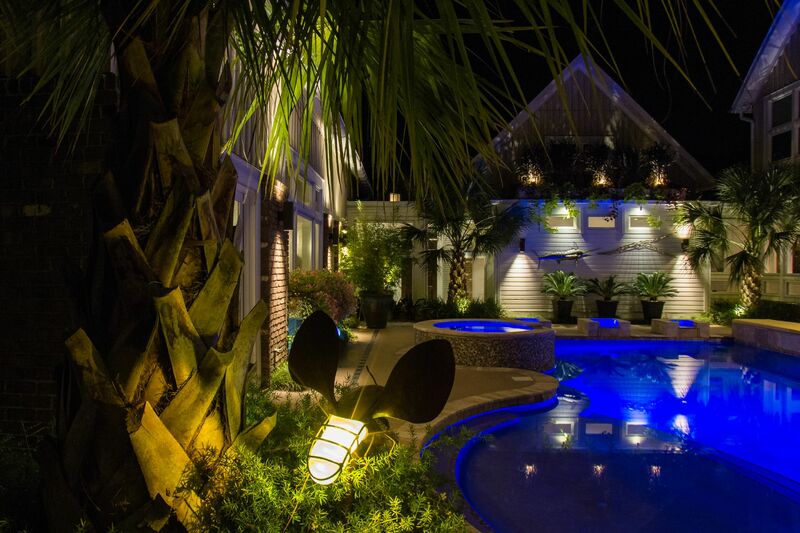 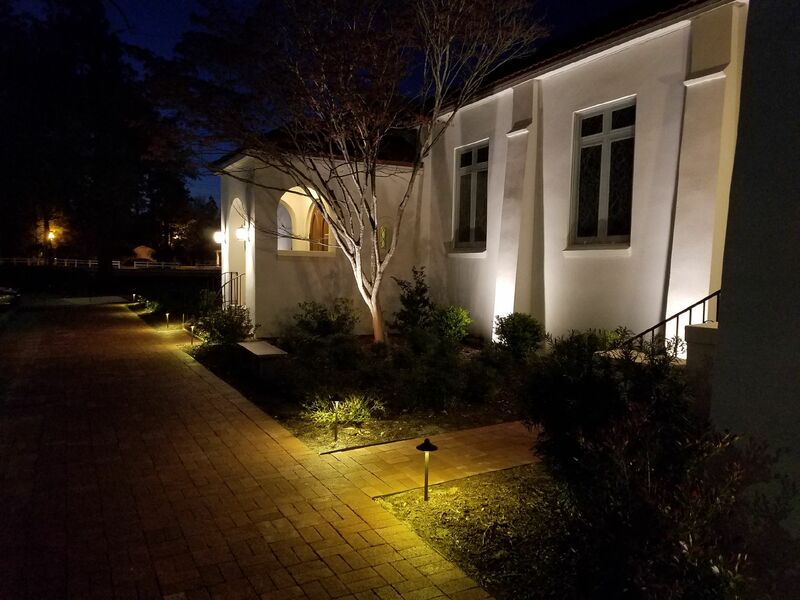 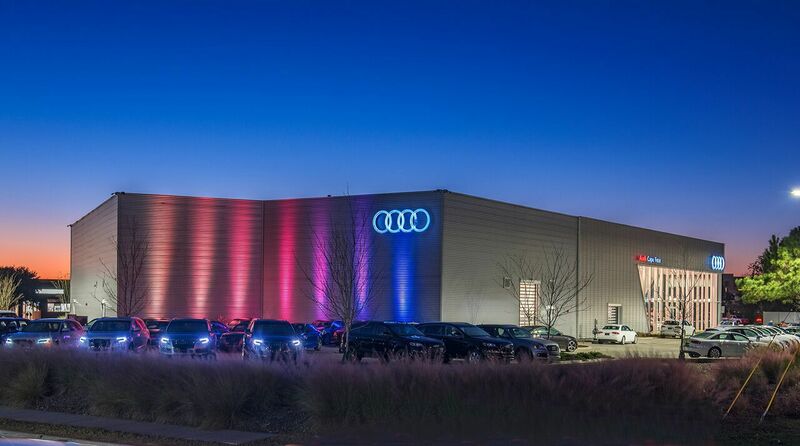 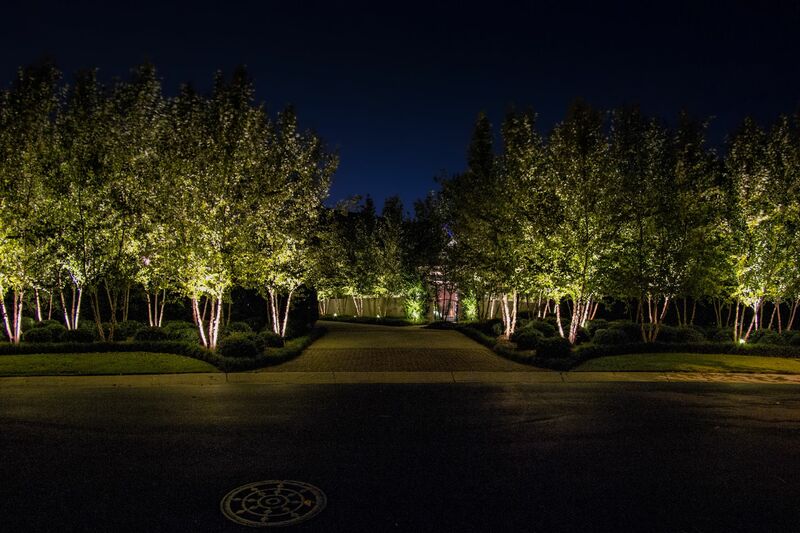 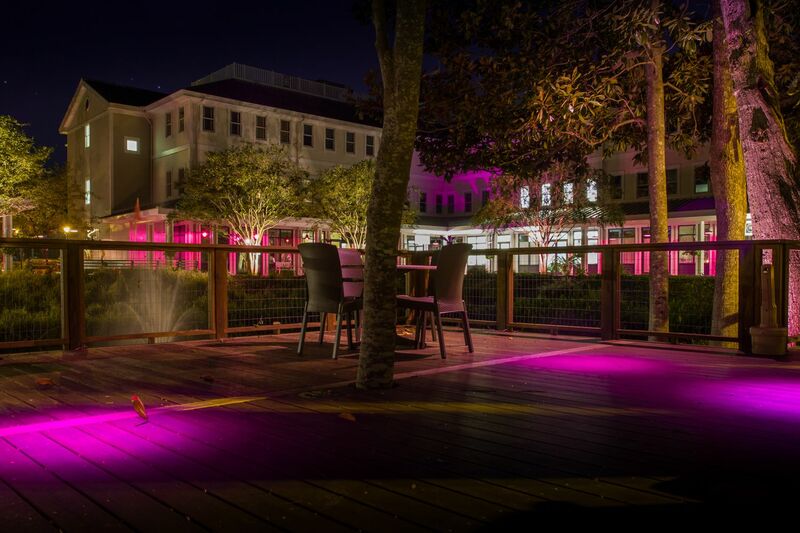 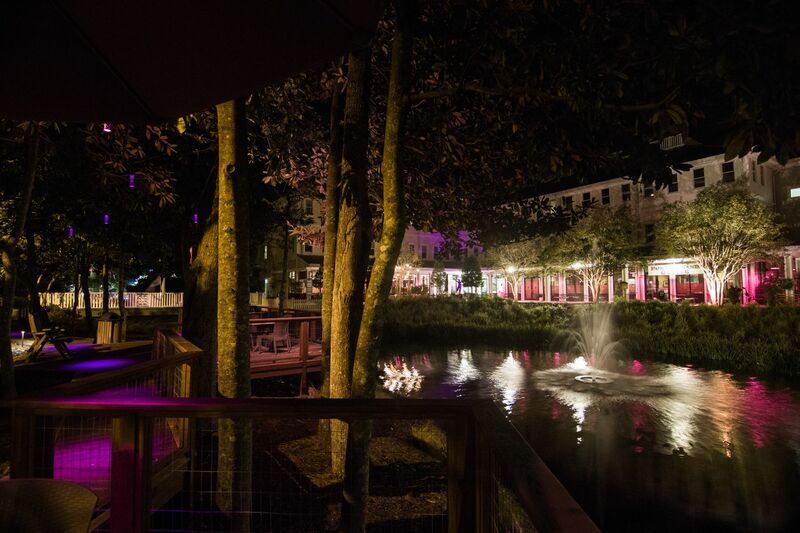 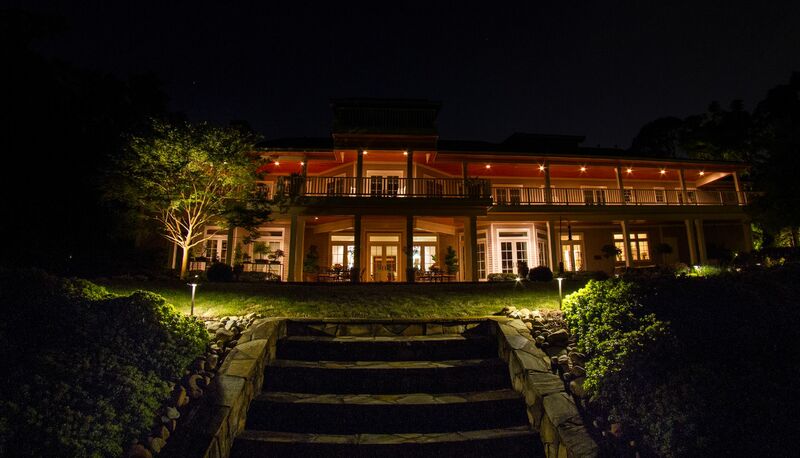 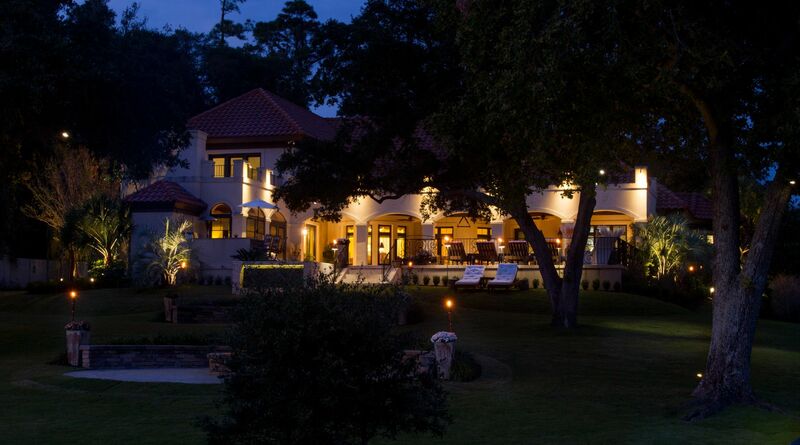 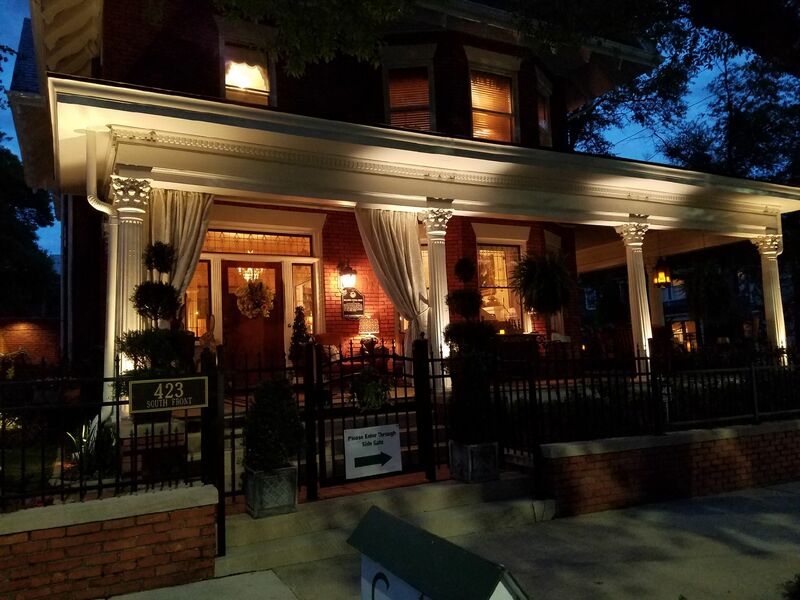 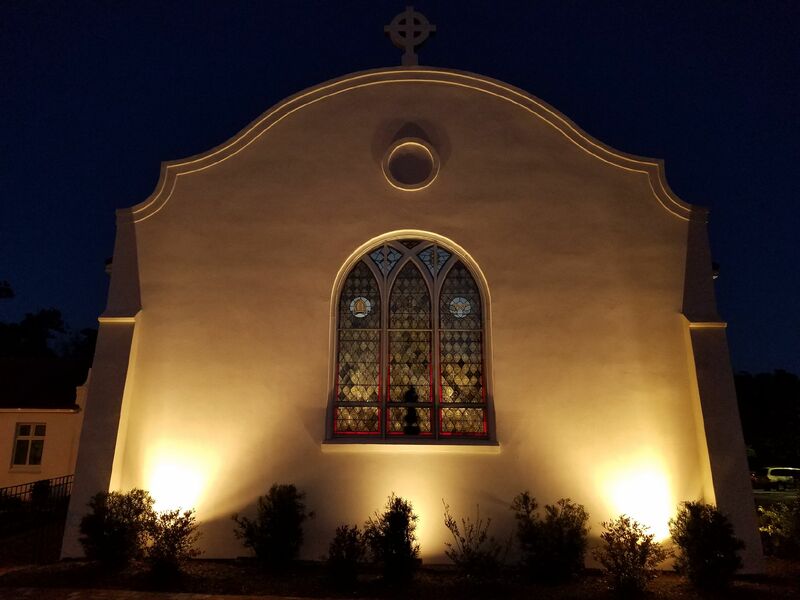 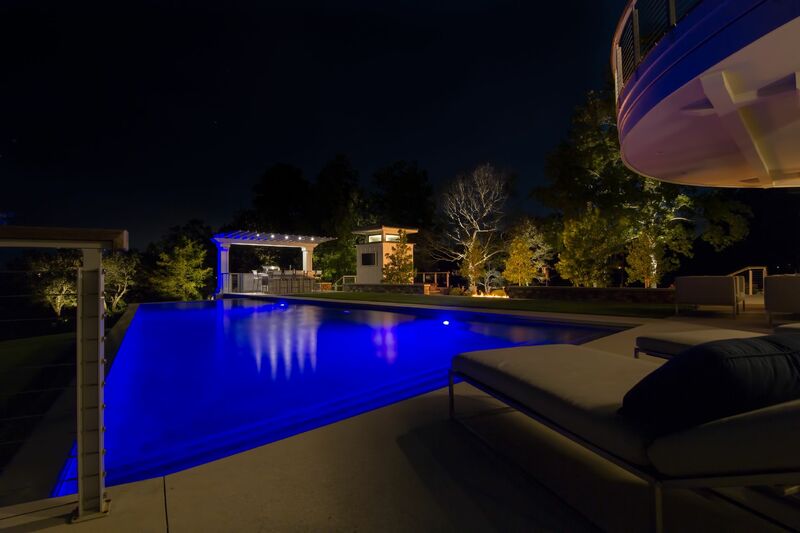 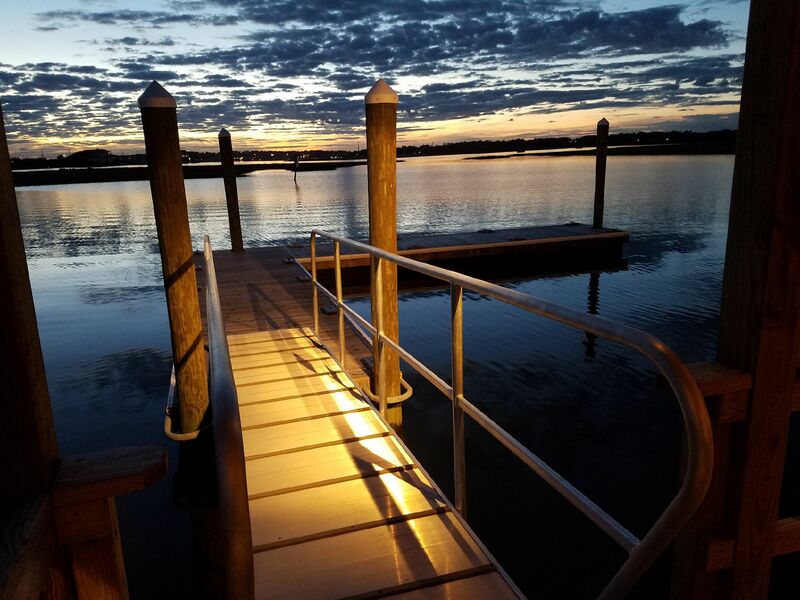 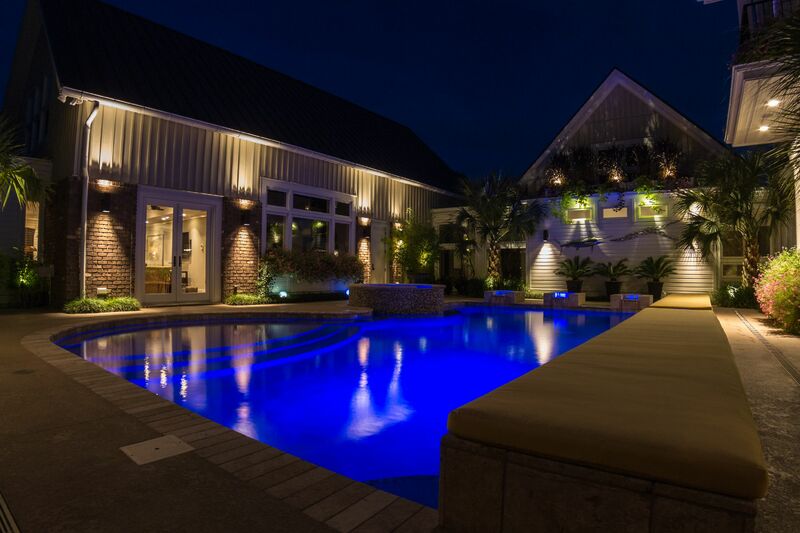 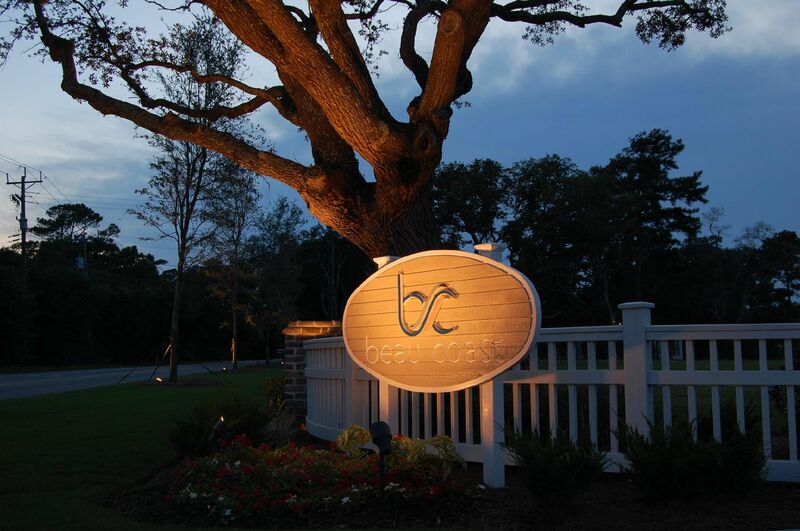 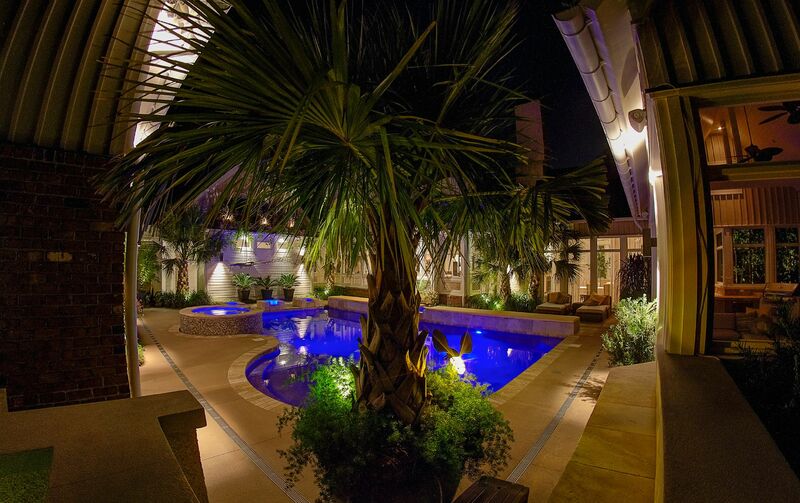 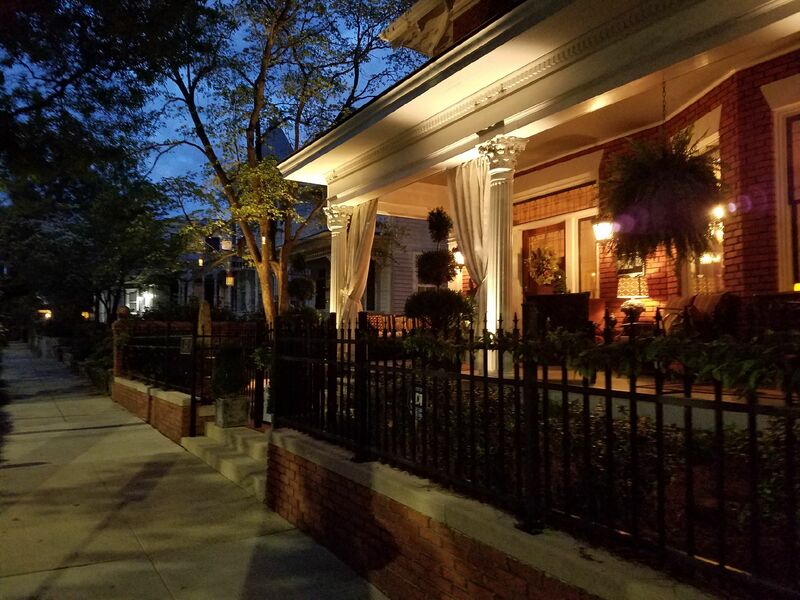 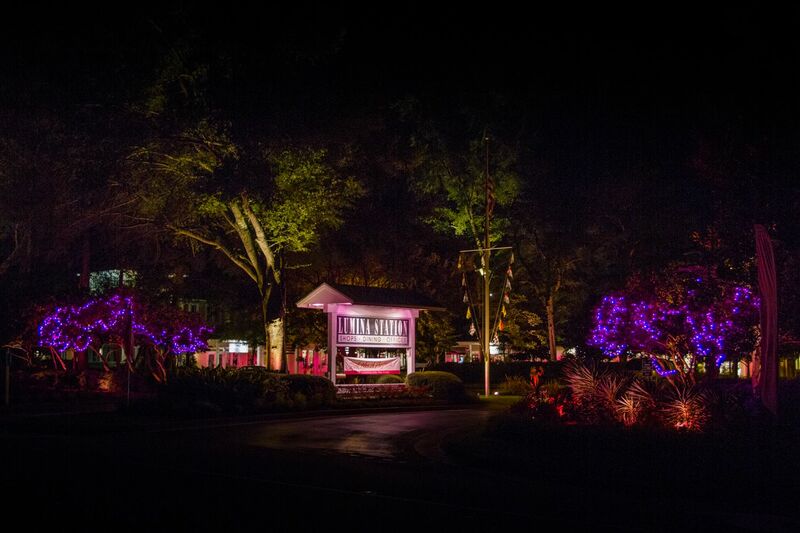 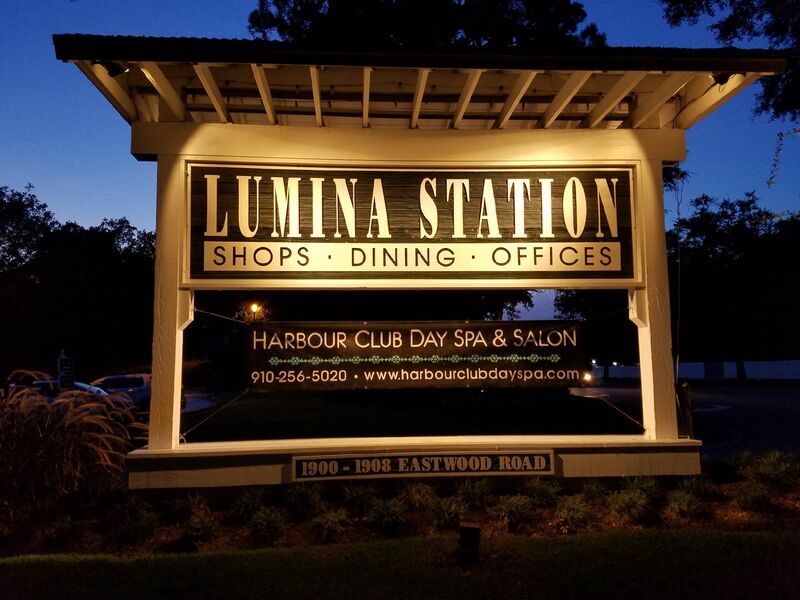 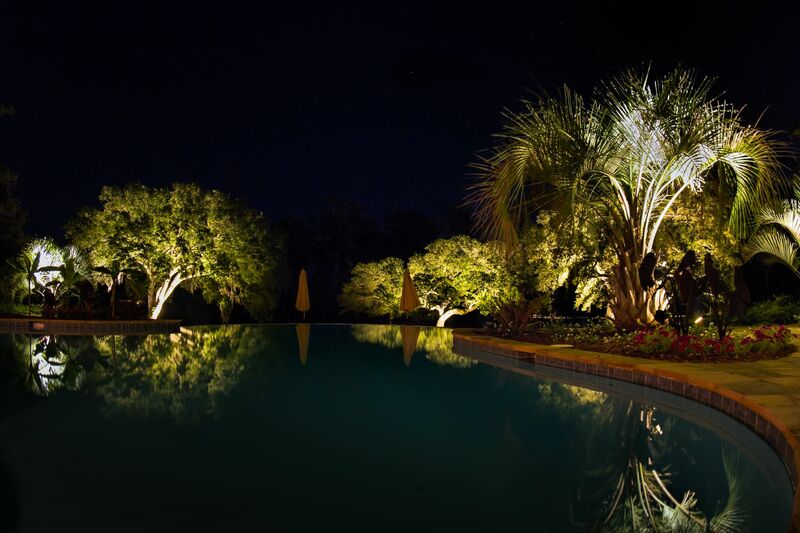 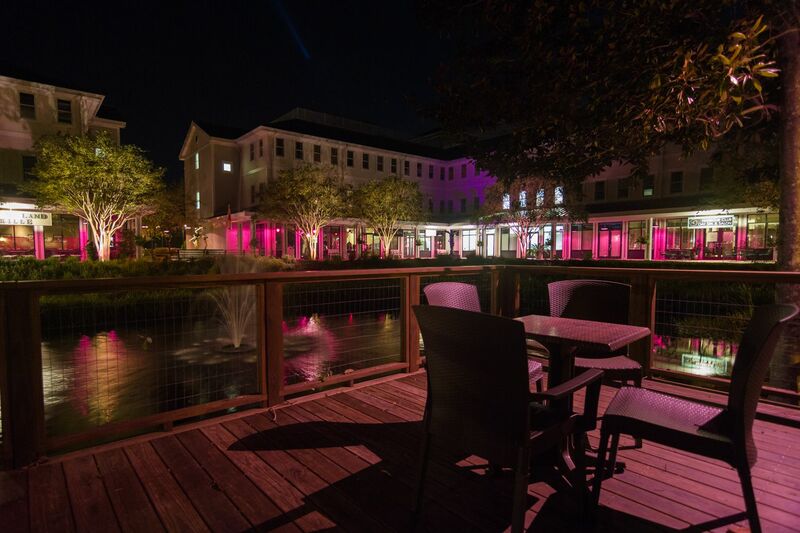 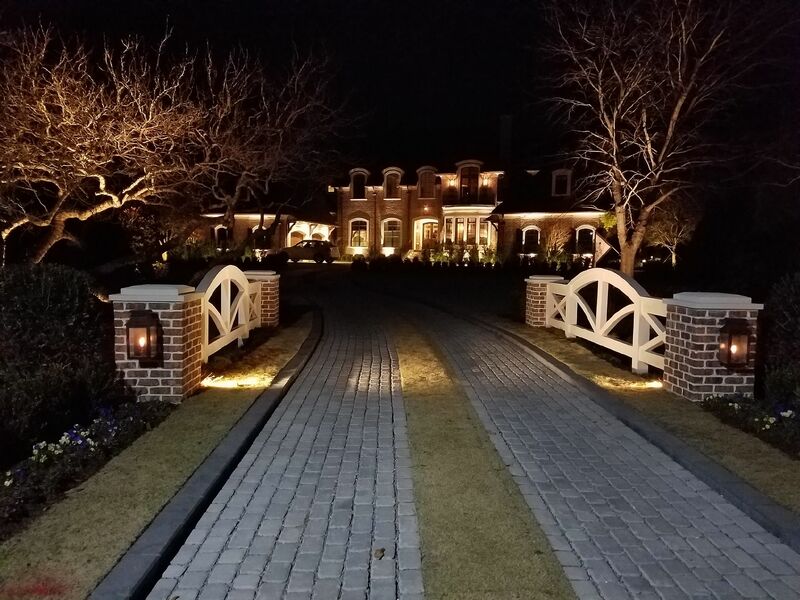 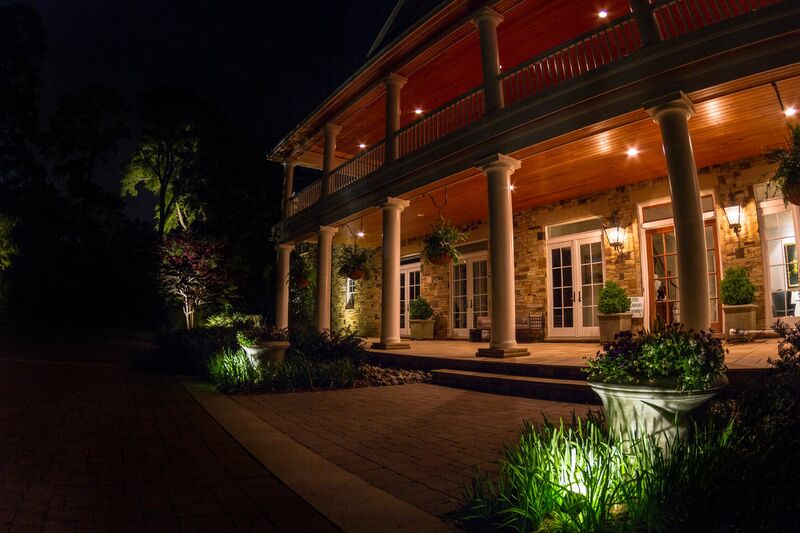 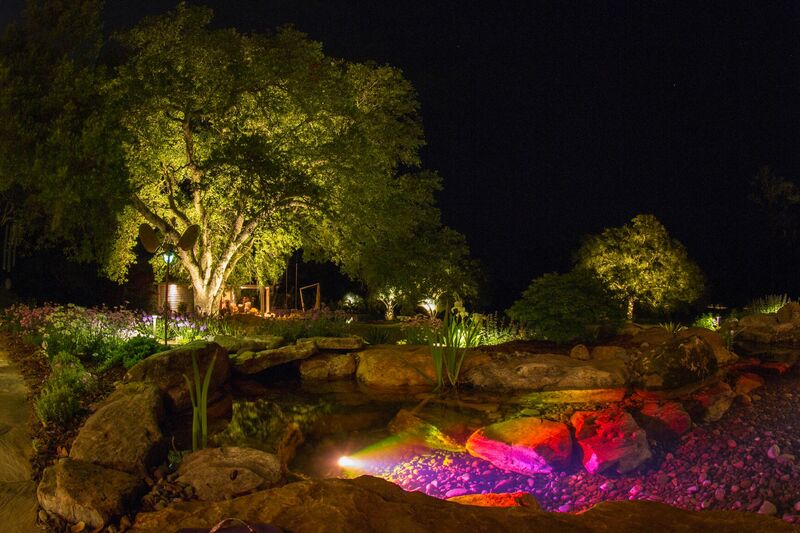 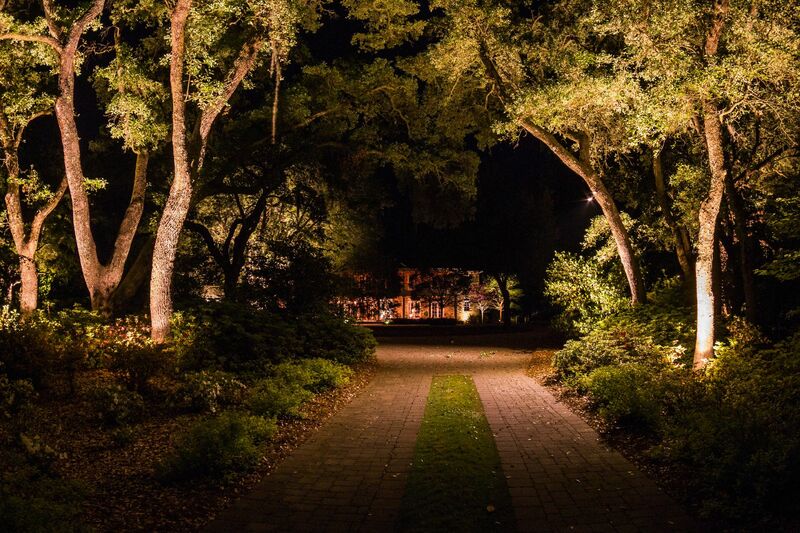 We believe there is magic in the night and knowing exactly how and why to light something makes all the difference in creating the right nighttime environment. 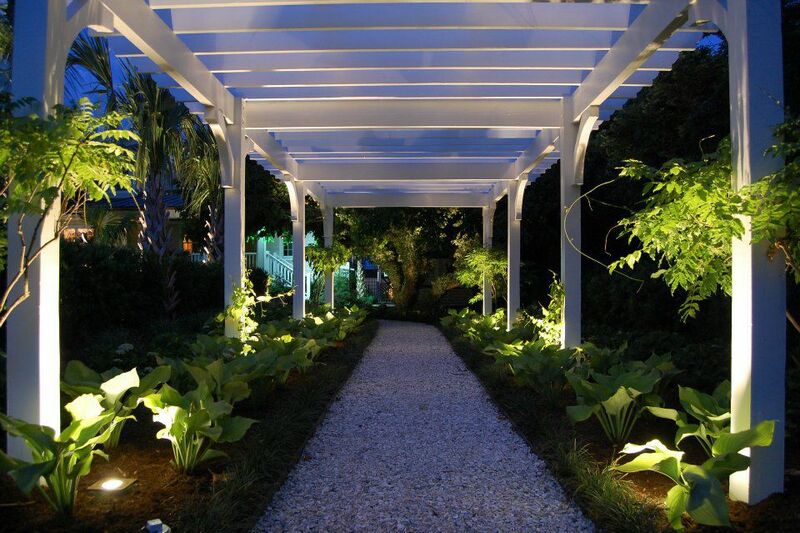 A carefully planned and flawlessly executed design. 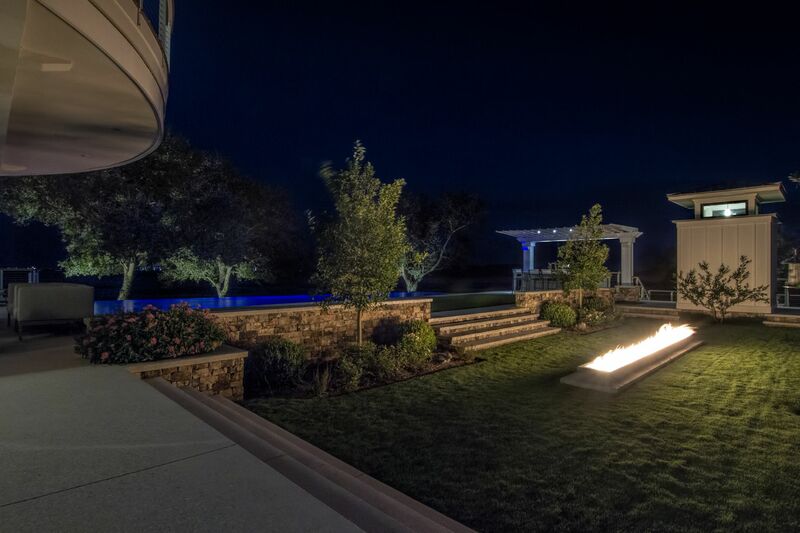 When you work with us you are bringing in a team that cares about every single project. 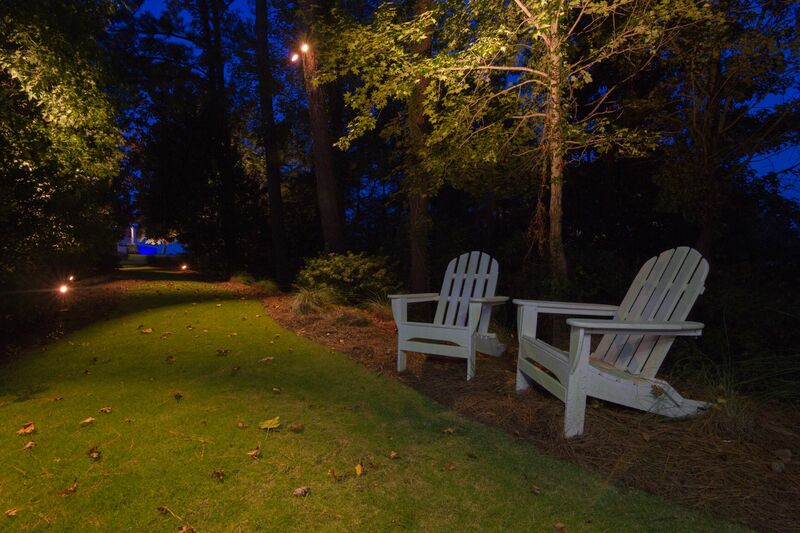 We start by learning your needs: How you enjoy your yard at night, where your views are when you are inside and outside. 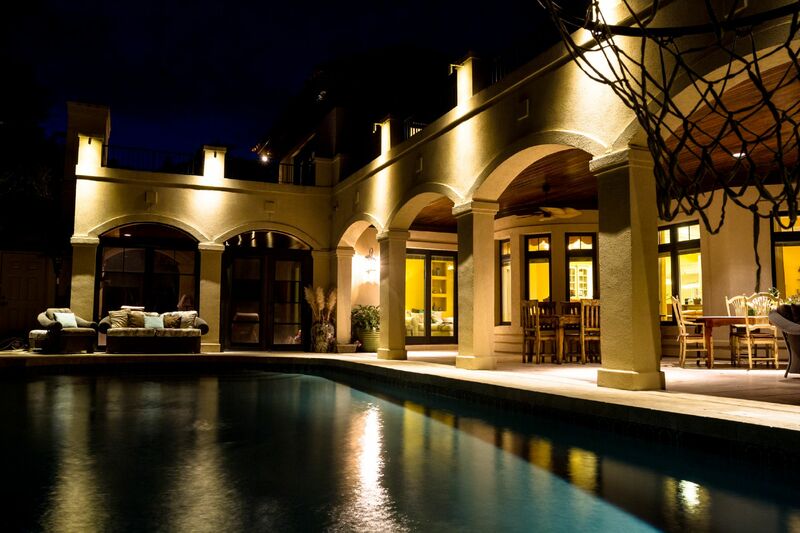 A great design starts with the client’s needs at the forefront and our job is to execute on those needs. 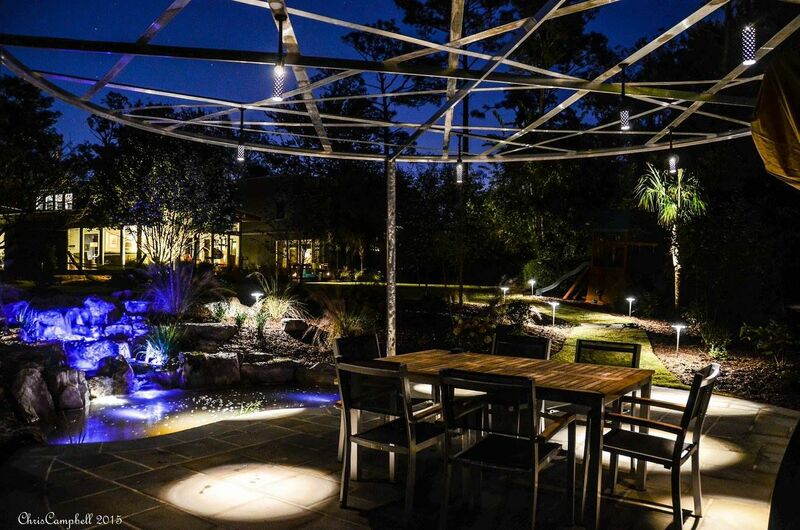 Our range of experience allows us to over-deliver on every project. 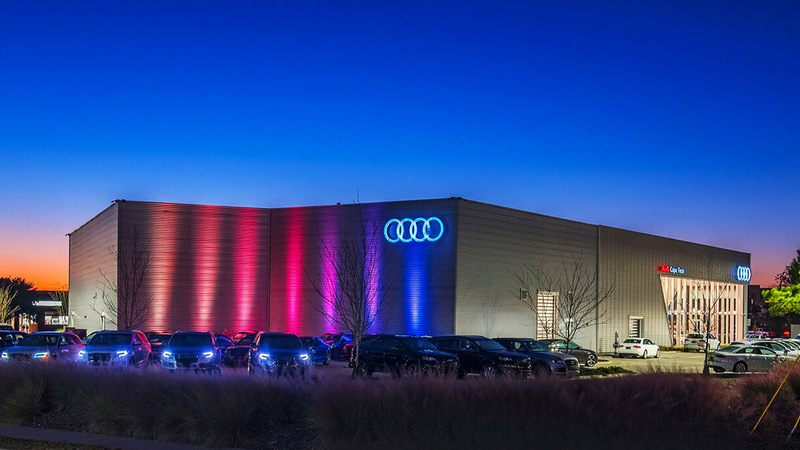 IT’S NOT JUST LIGHT TO US. 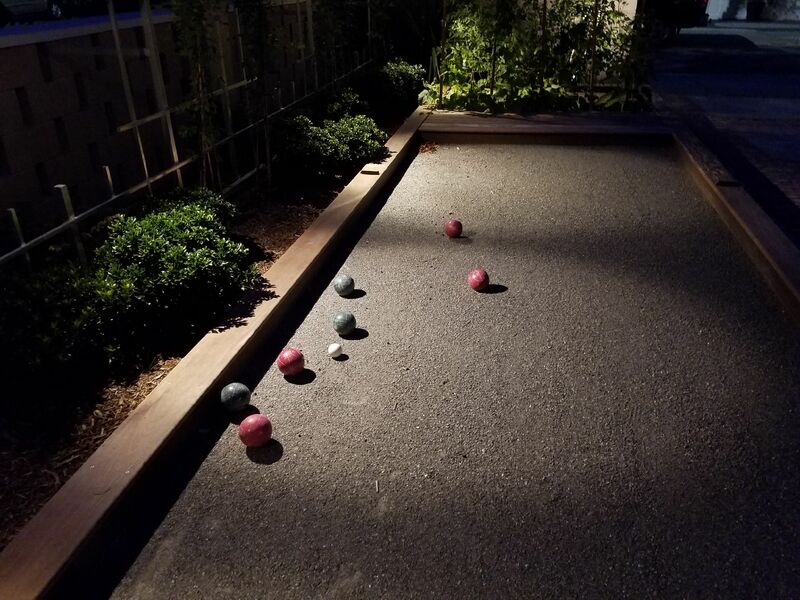 IT’S ART. 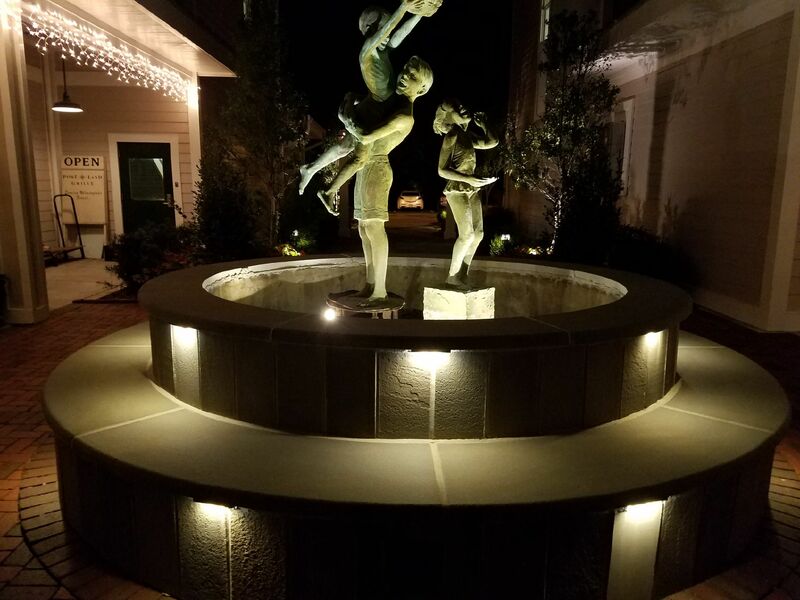 Every lighting installation we do is unique. 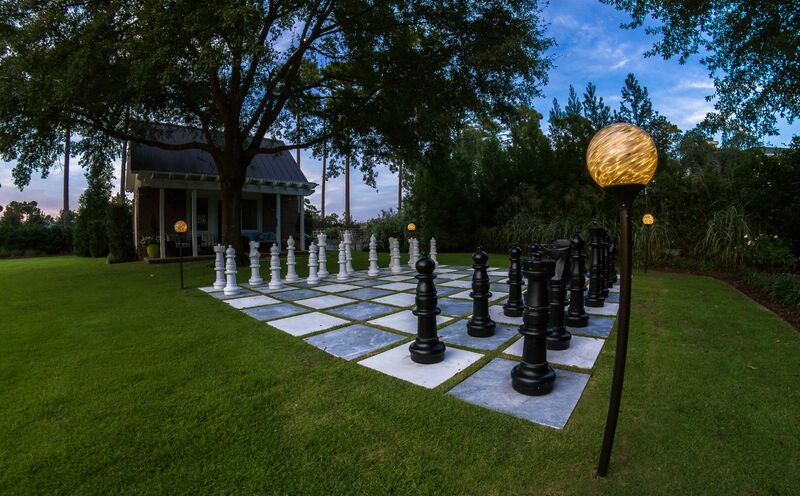 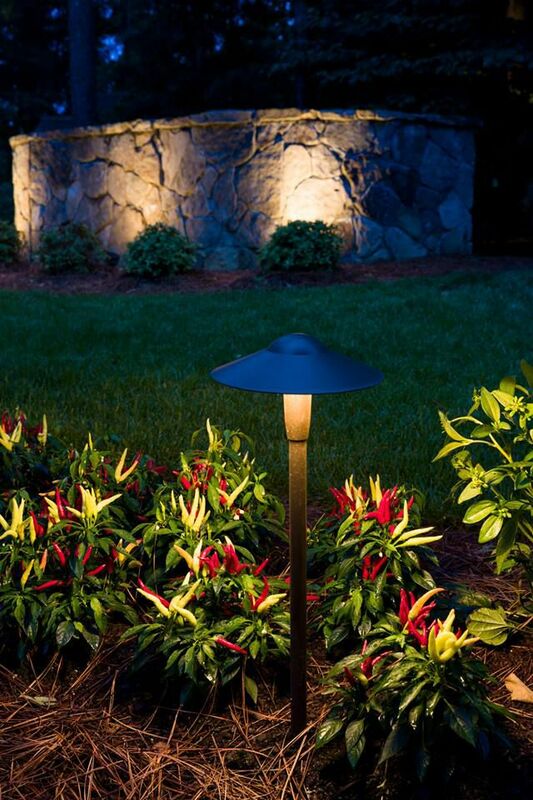 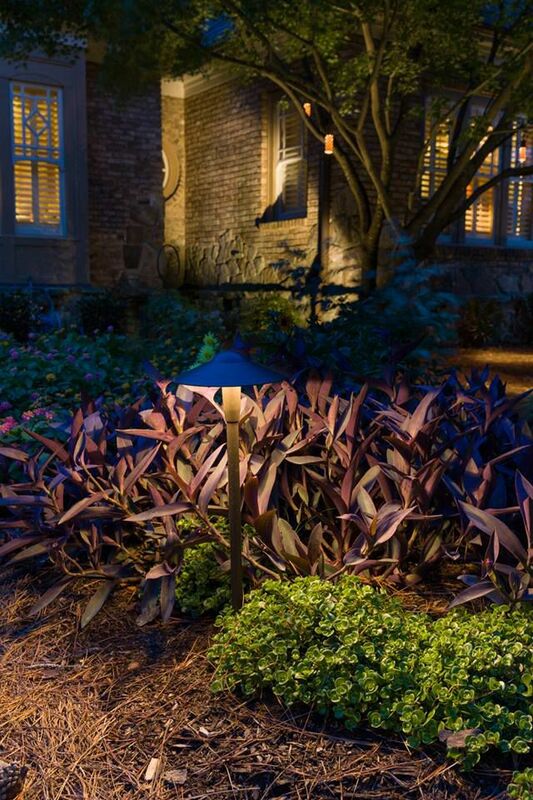 From small gardens to large hotels, each fixture and lamp we select is for a specific result. 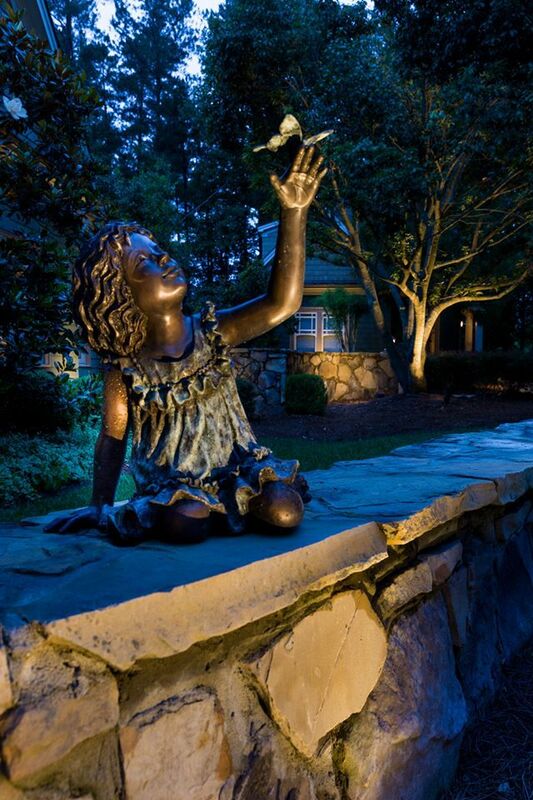 Our goal is to deliver the most artistic design using the best products the industry has to offer. 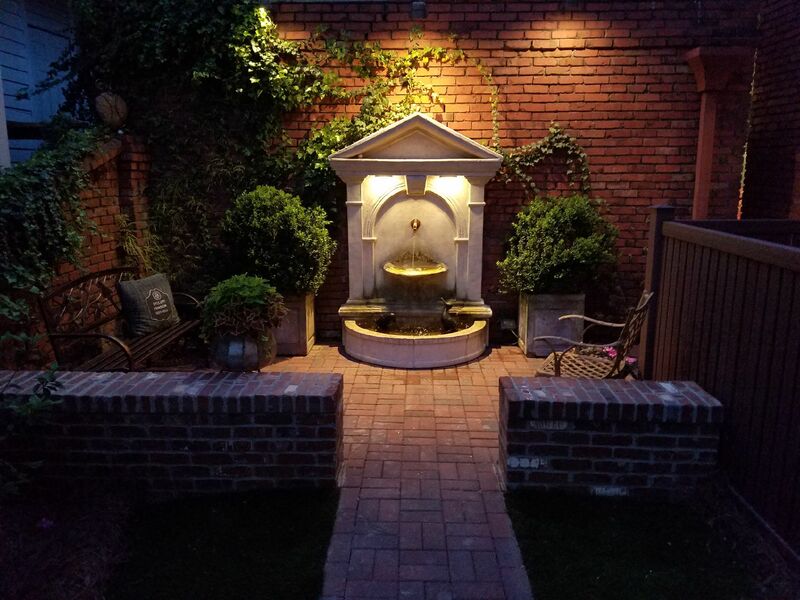 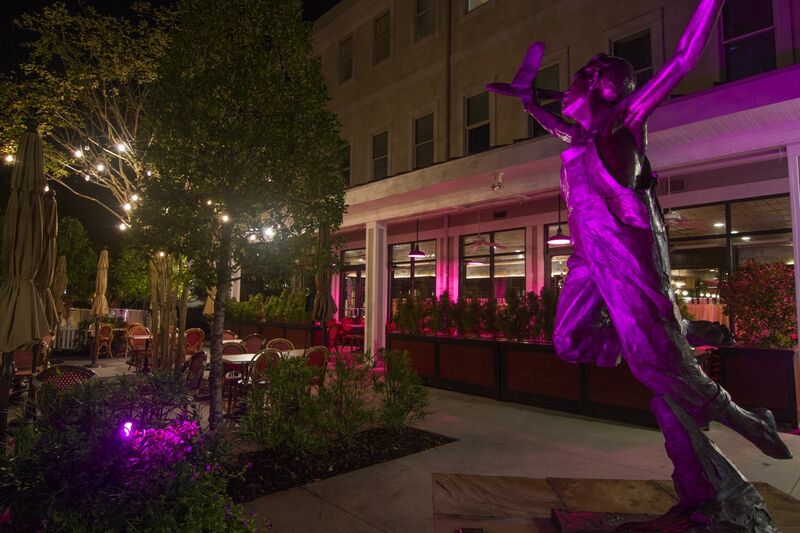 Our transformers are made out of stainless steel and most of our lighting fixtures are made of copper or brass which will hold up in even the harshest of outdoor environments. 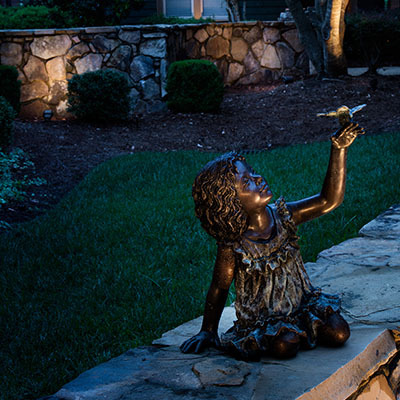 We use over 40 different manufacturers which means the right product gets selected for the right application. 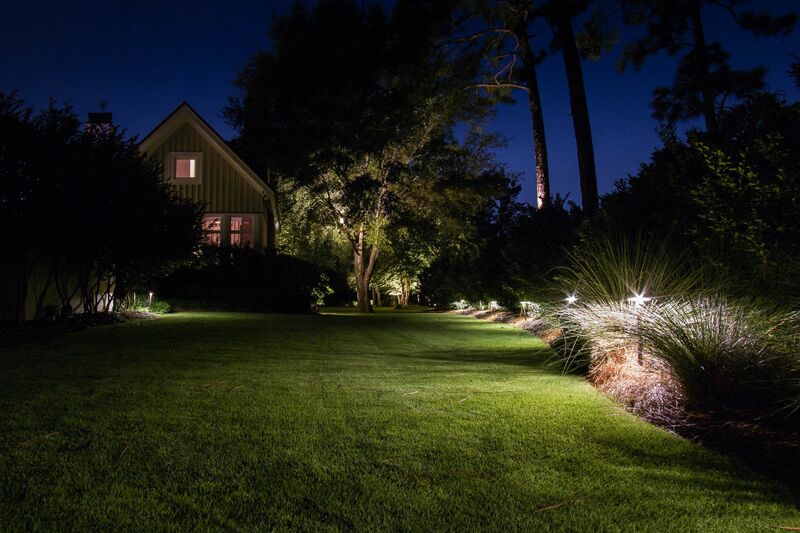 And using the latest in LED technologies means your system will last long into the future while saving on energy. 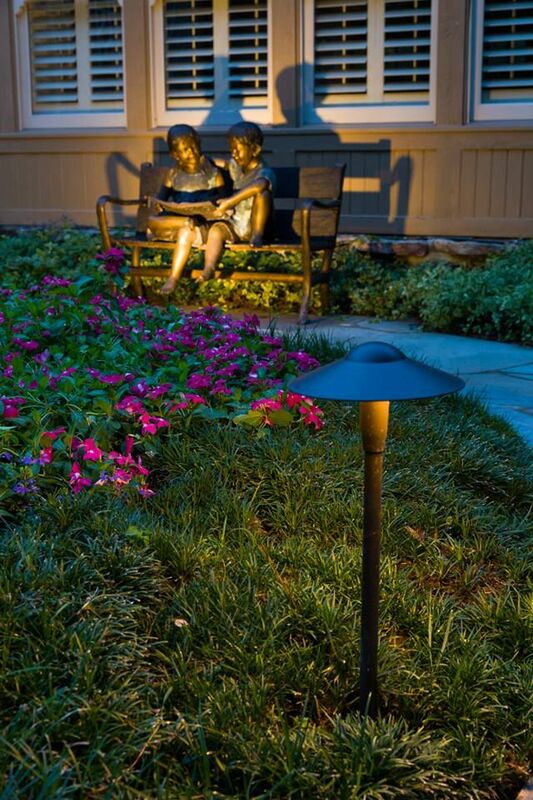 Let us share some of our artwork with you.